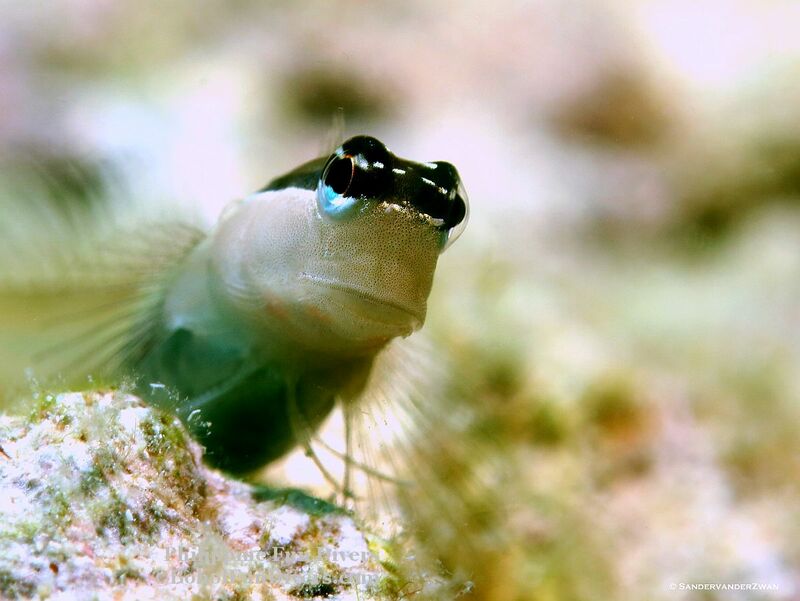 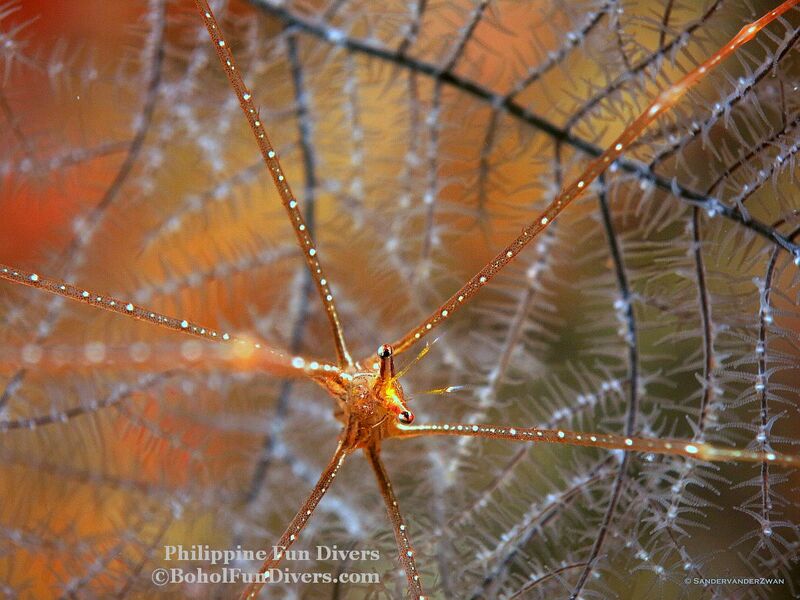 Under Water Photo Gallery. 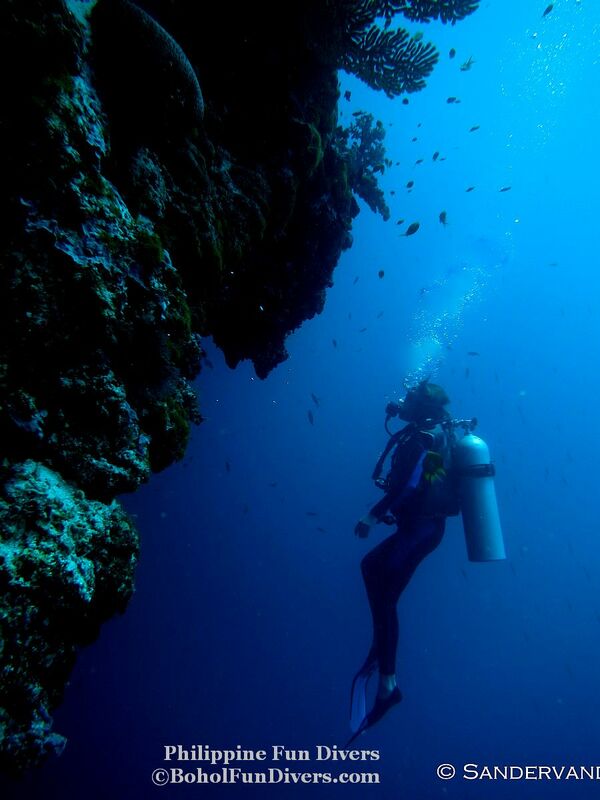 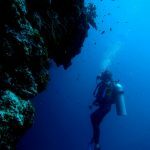 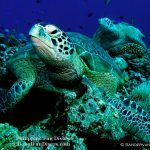 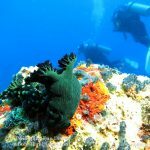 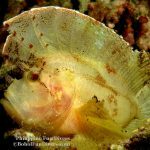 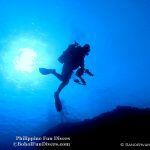 These dive spots or dive sites, such as Balicasag Island, Arco Point, Puntod Island, Doljo Point and many more, are all around us. 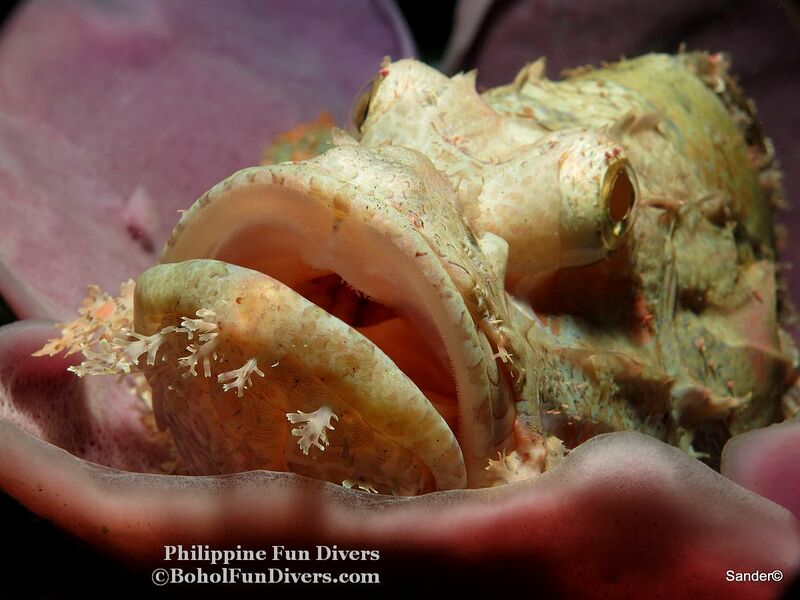 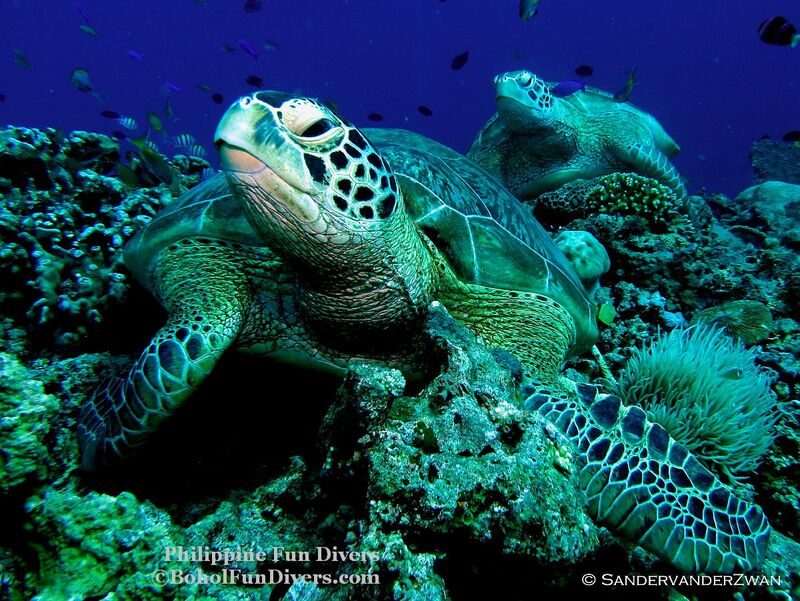 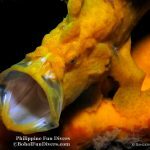 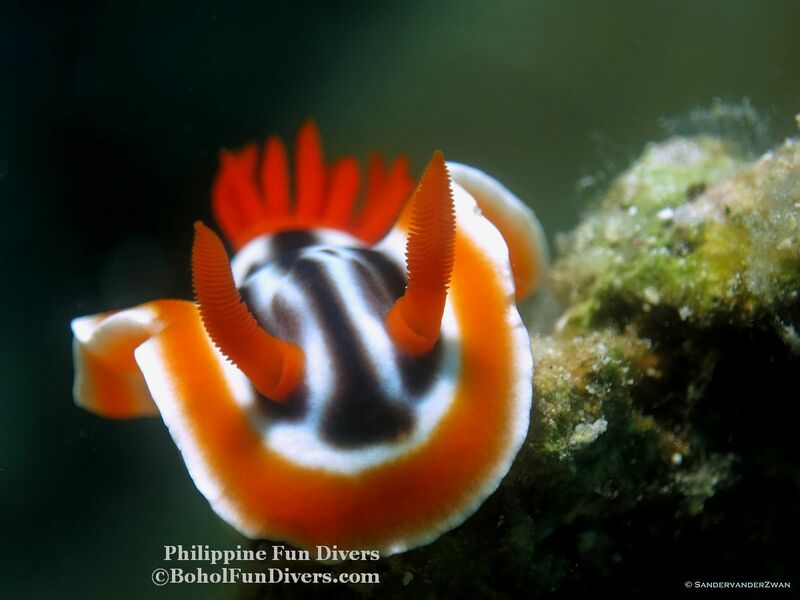 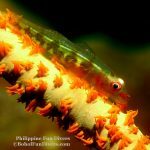 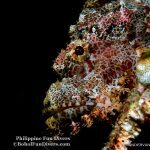 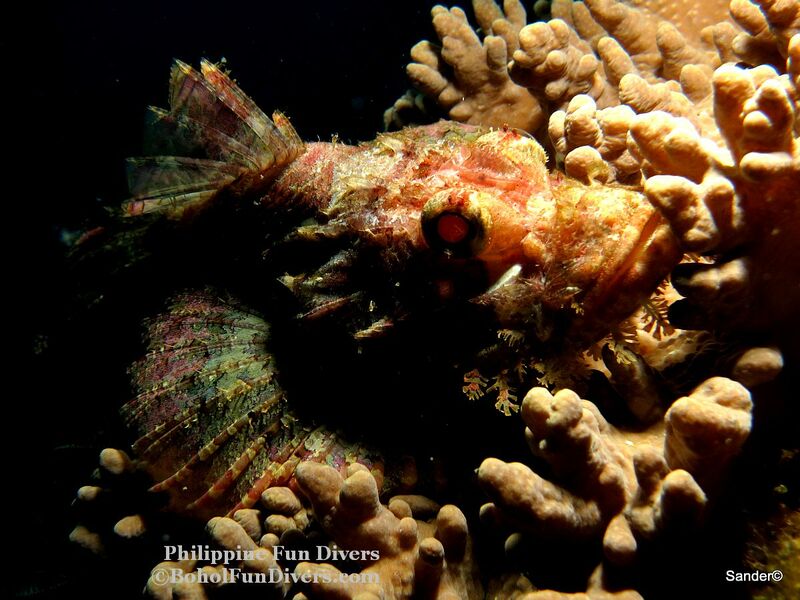 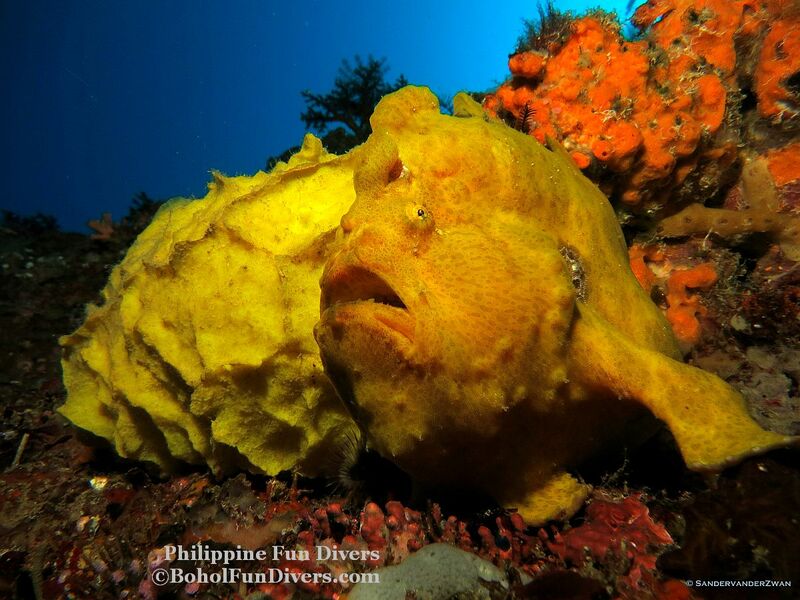 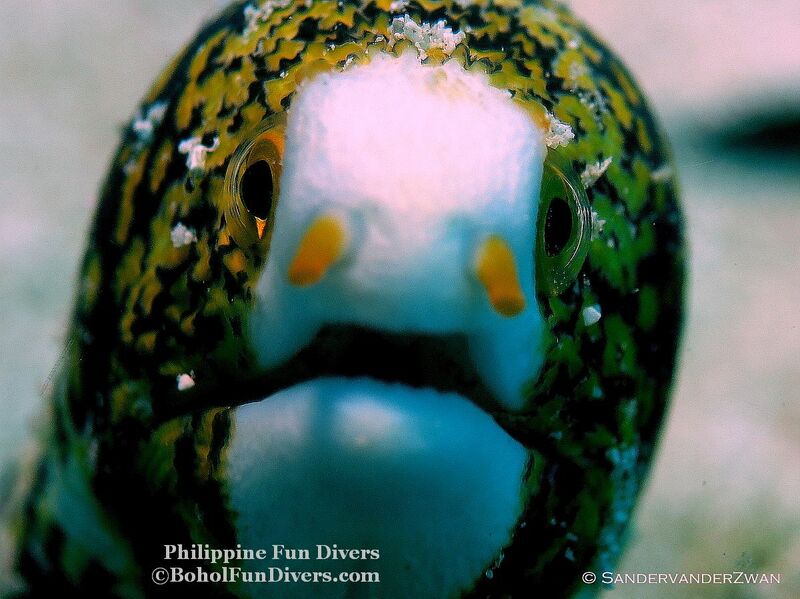 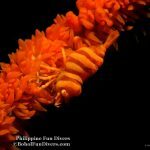 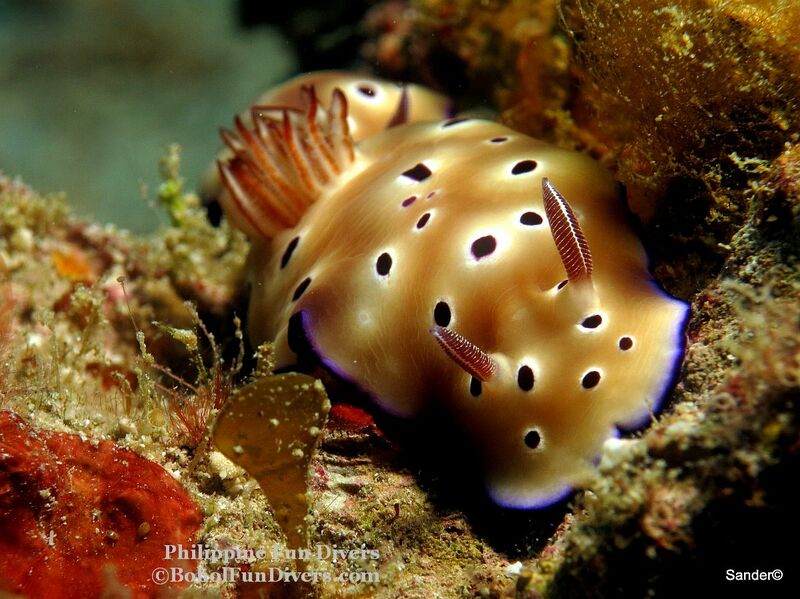 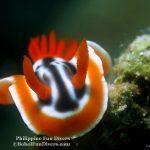 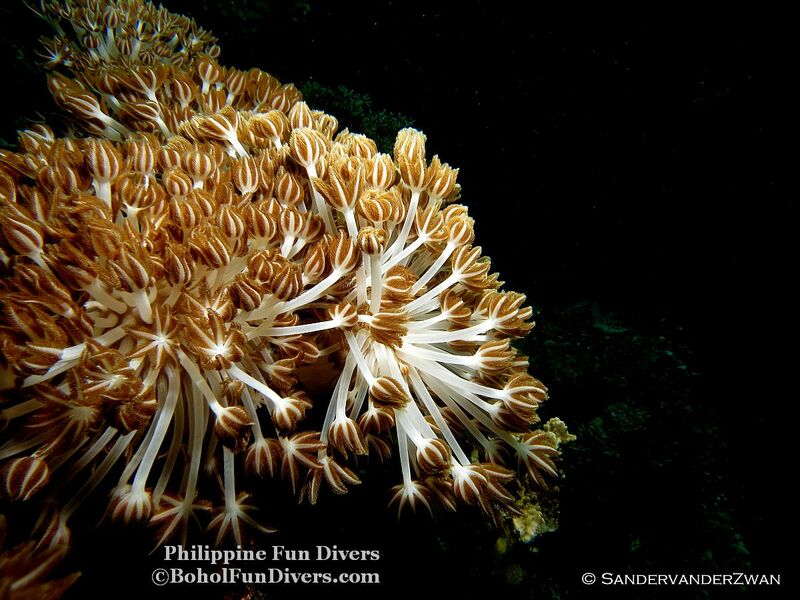 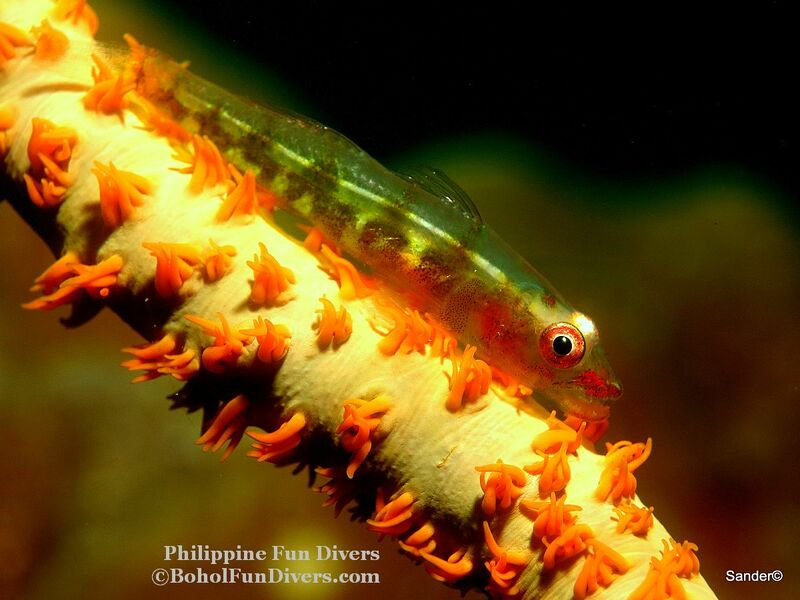 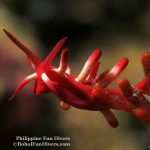 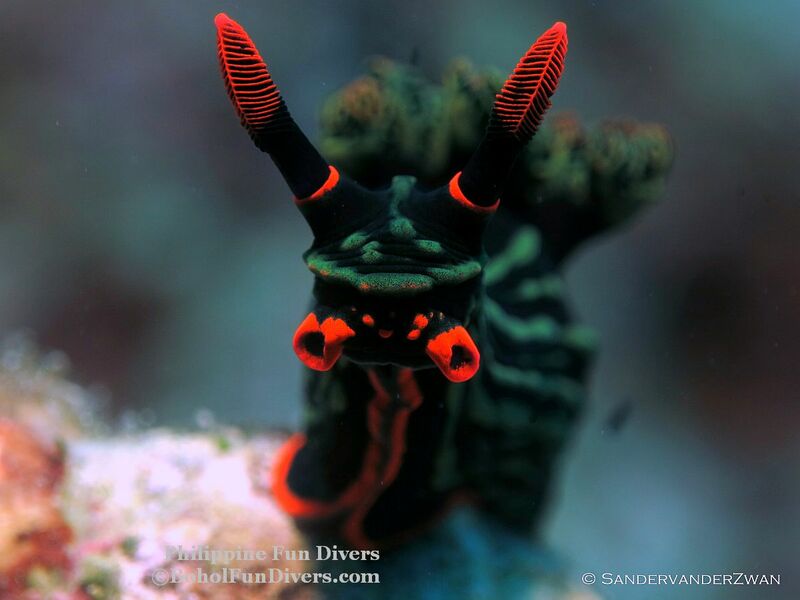 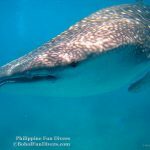 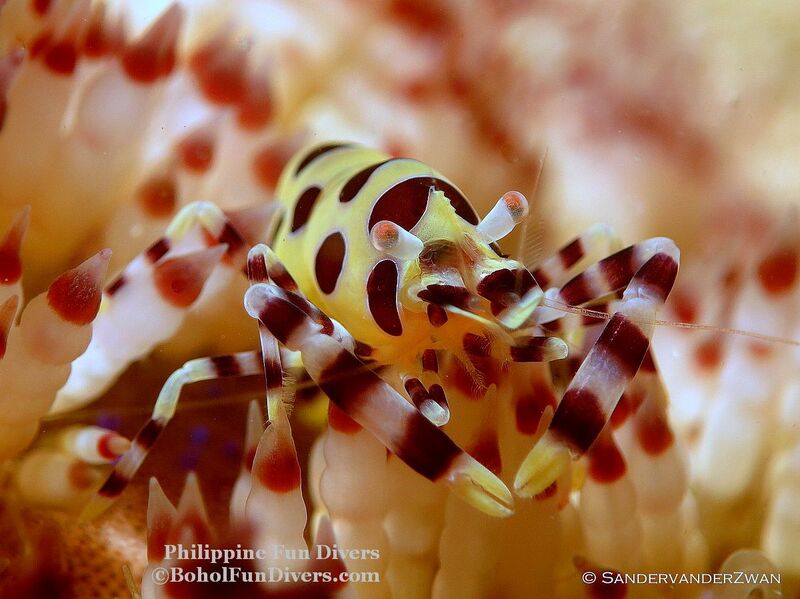 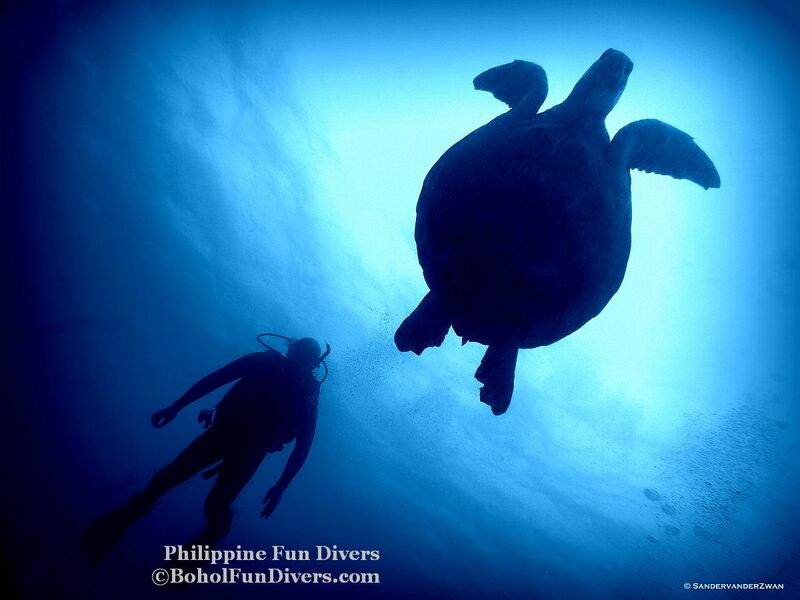 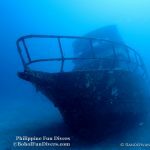 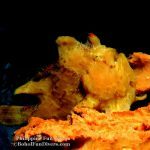 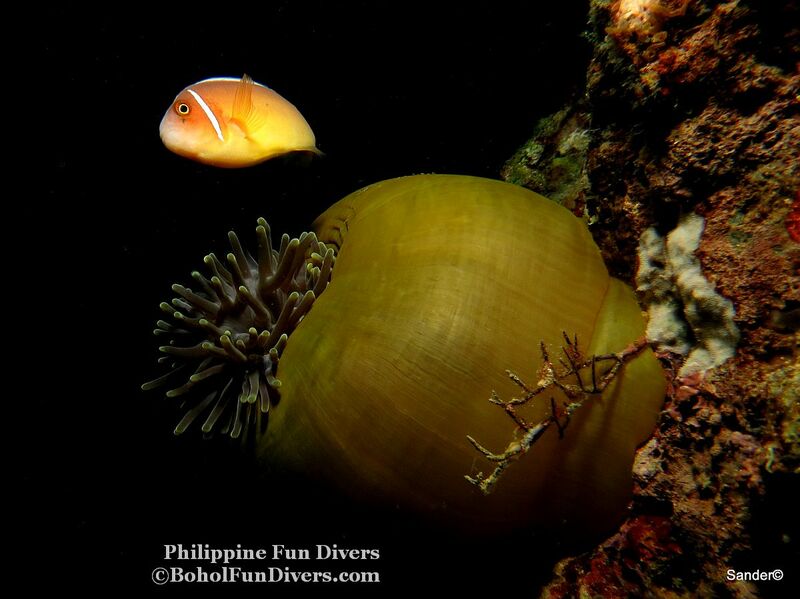 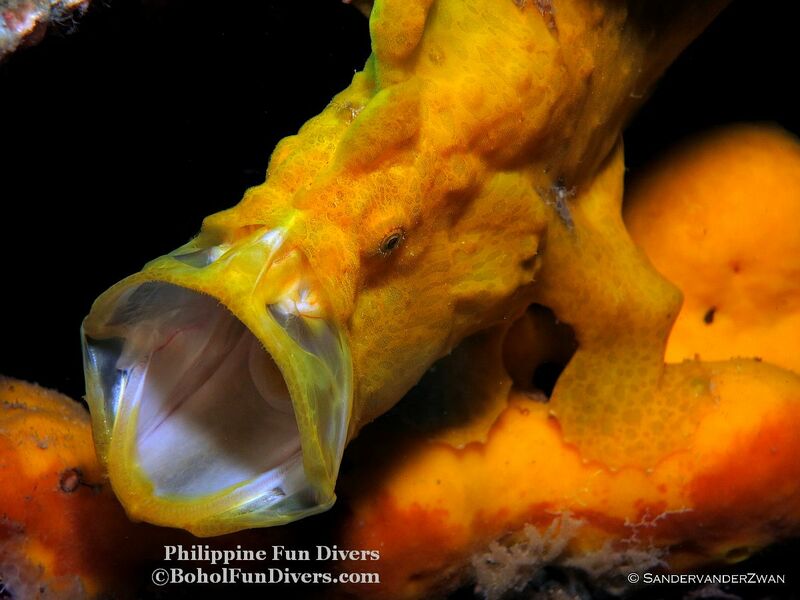 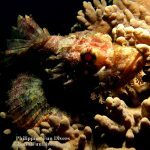 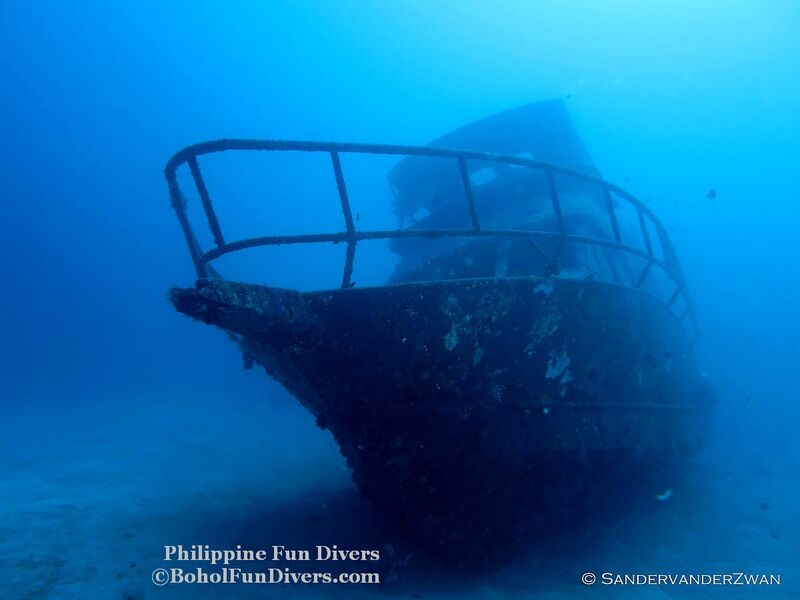 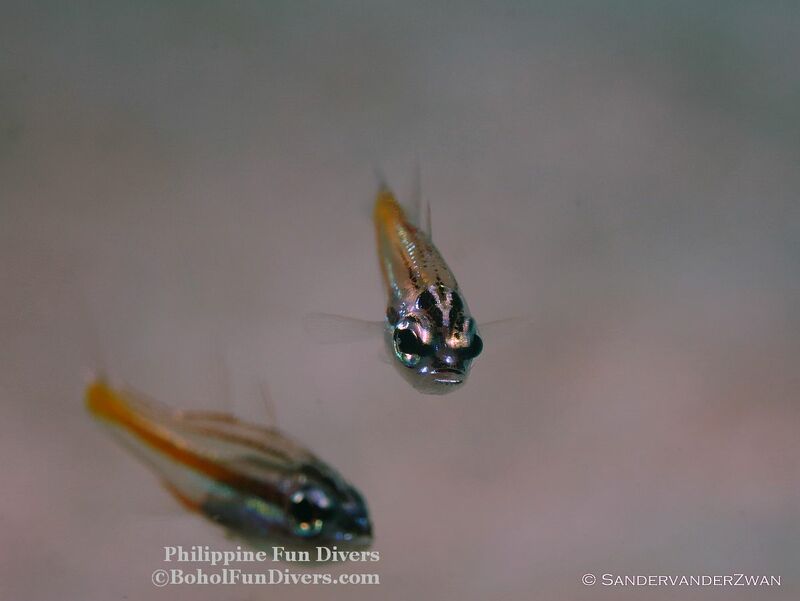 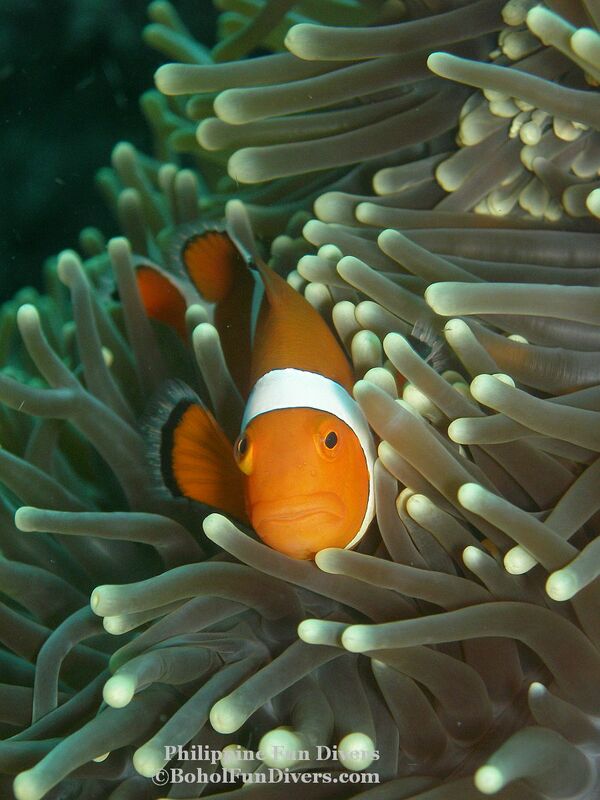 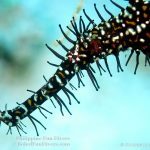 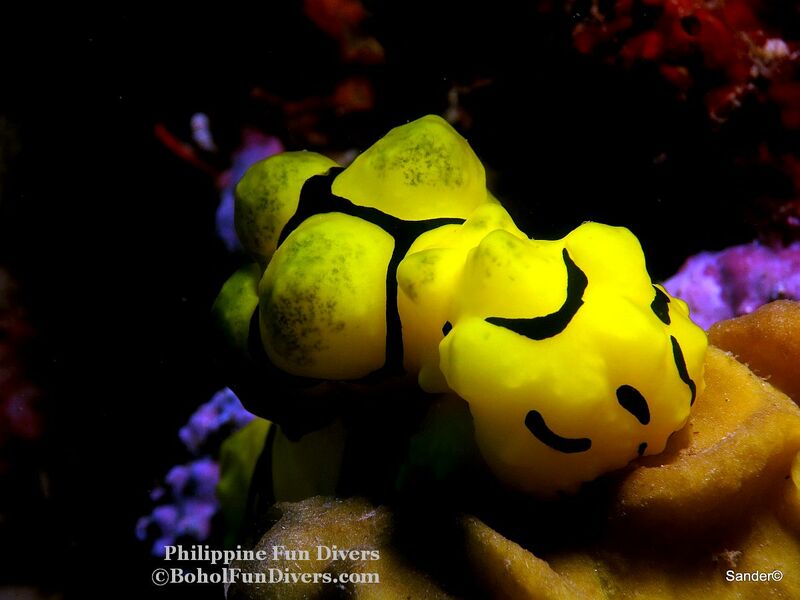 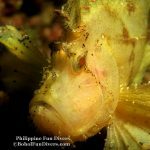 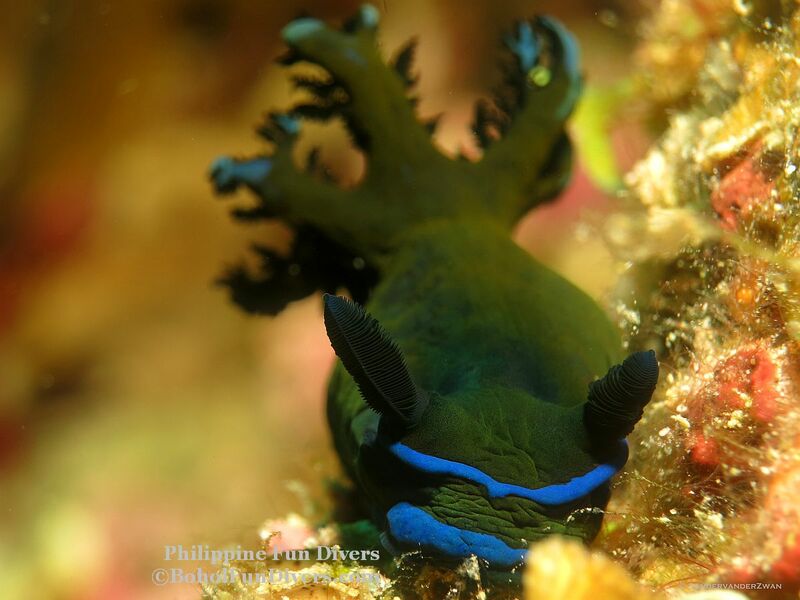 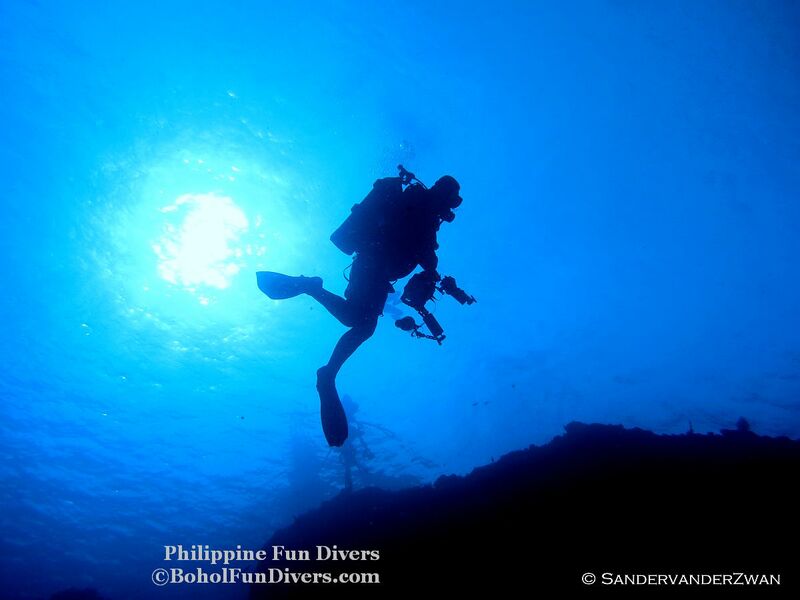 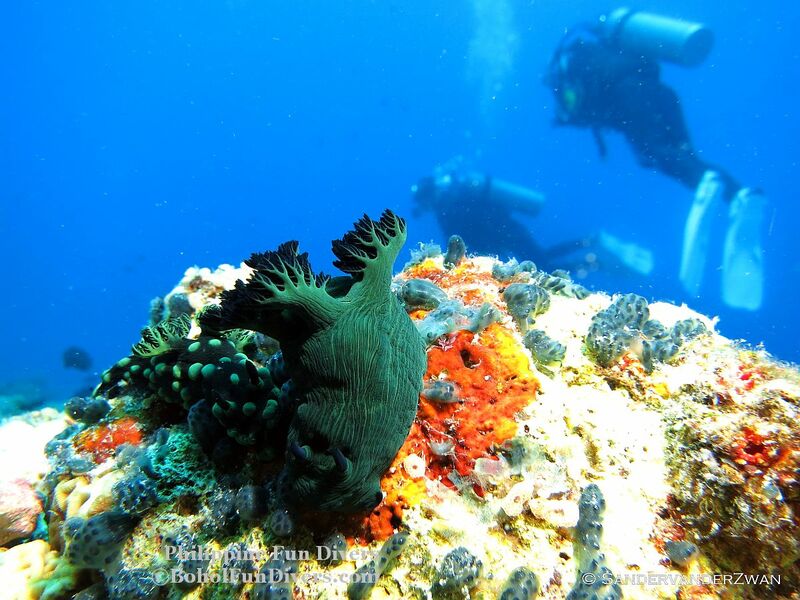 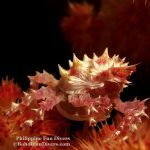 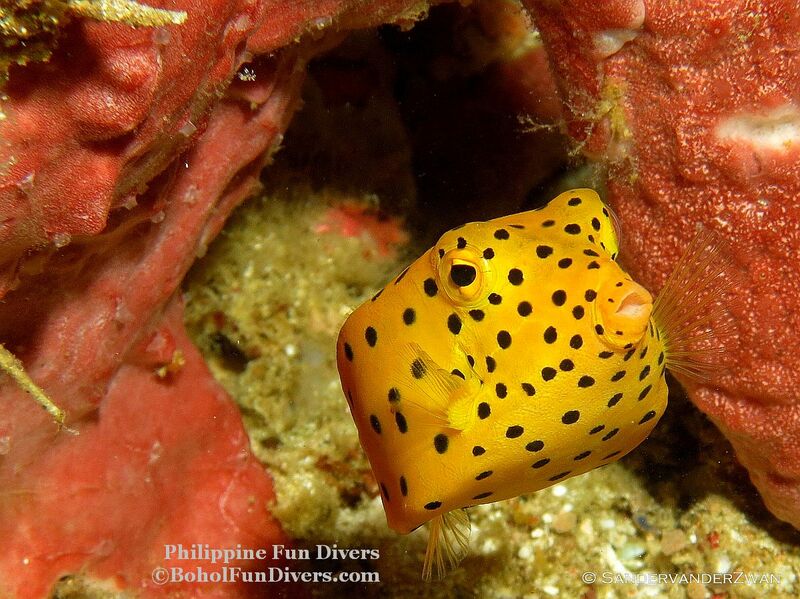 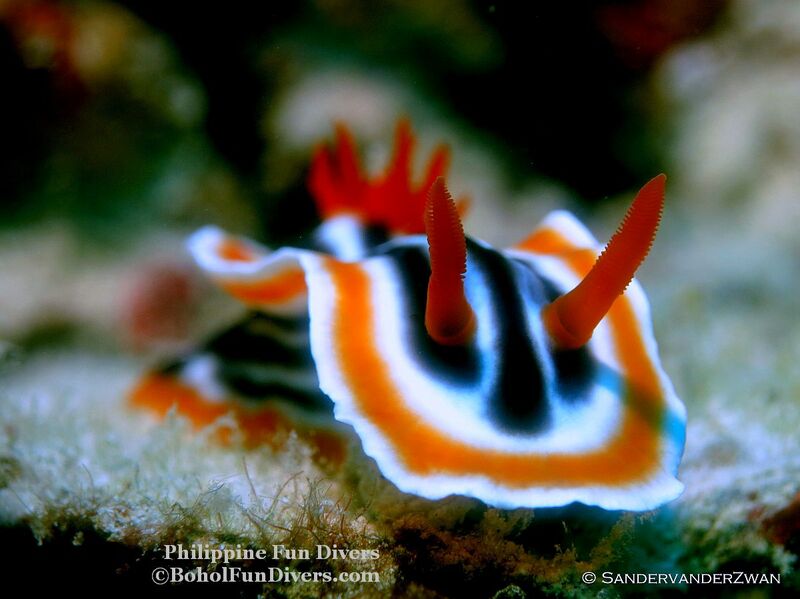 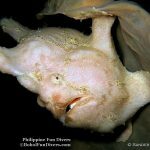 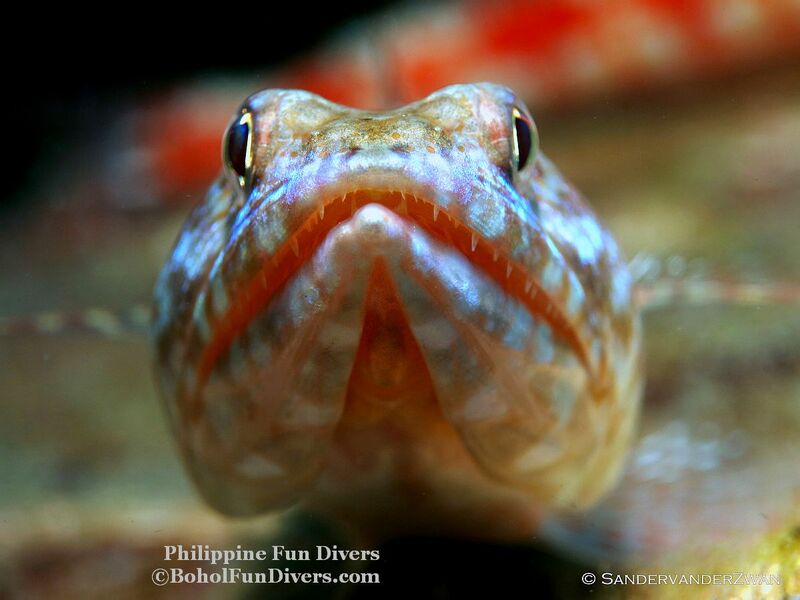 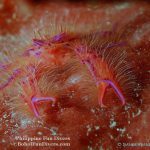 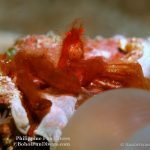 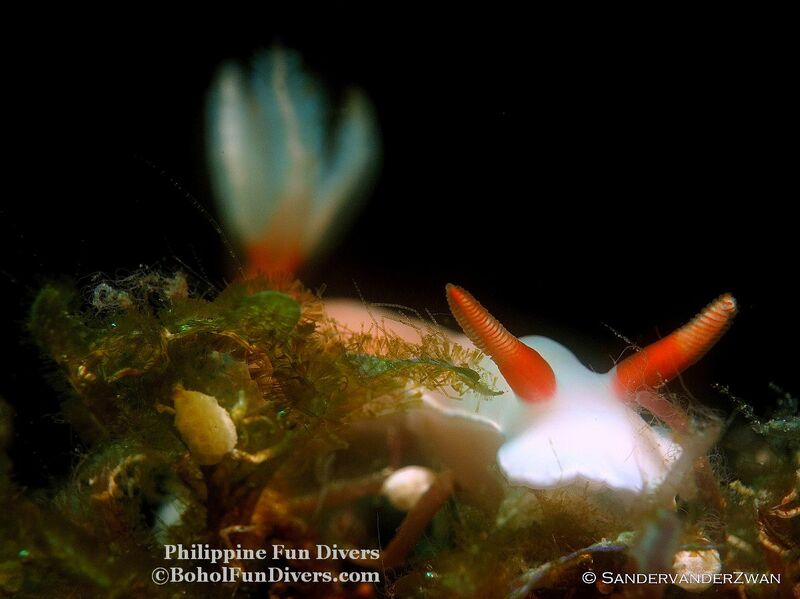 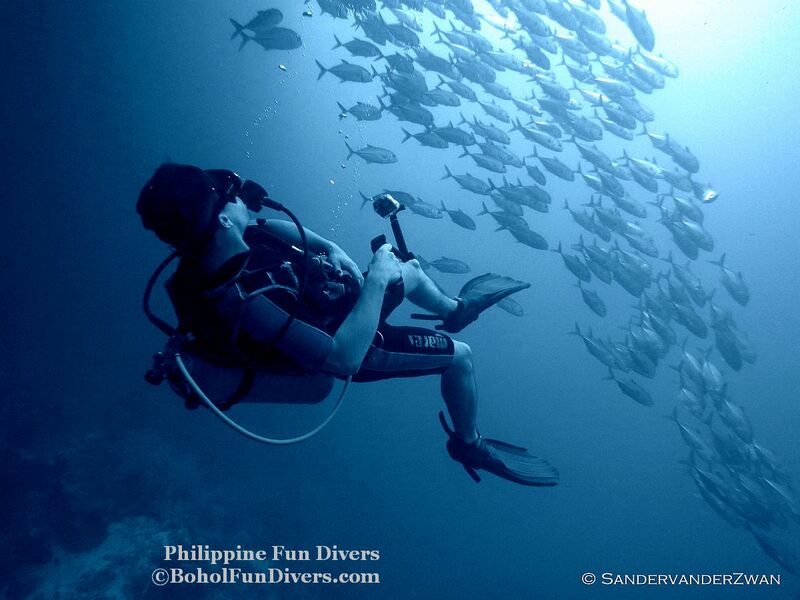 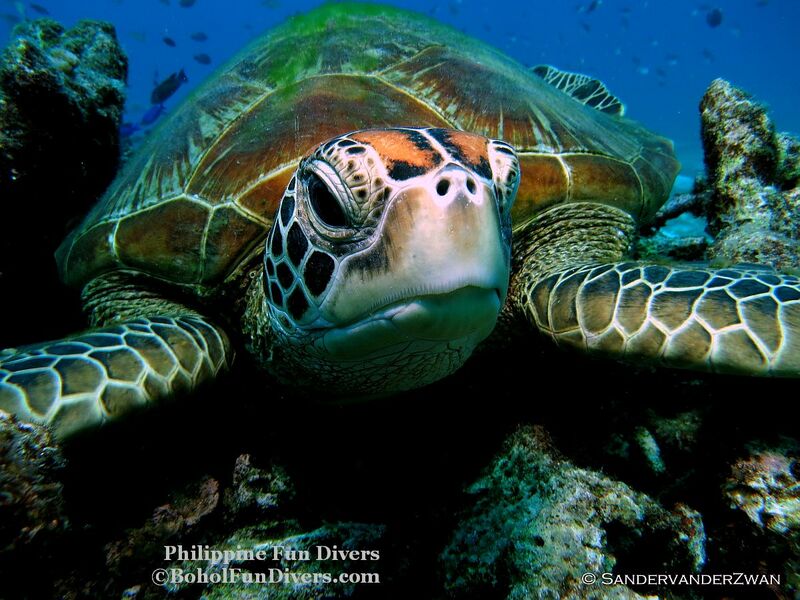 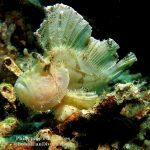 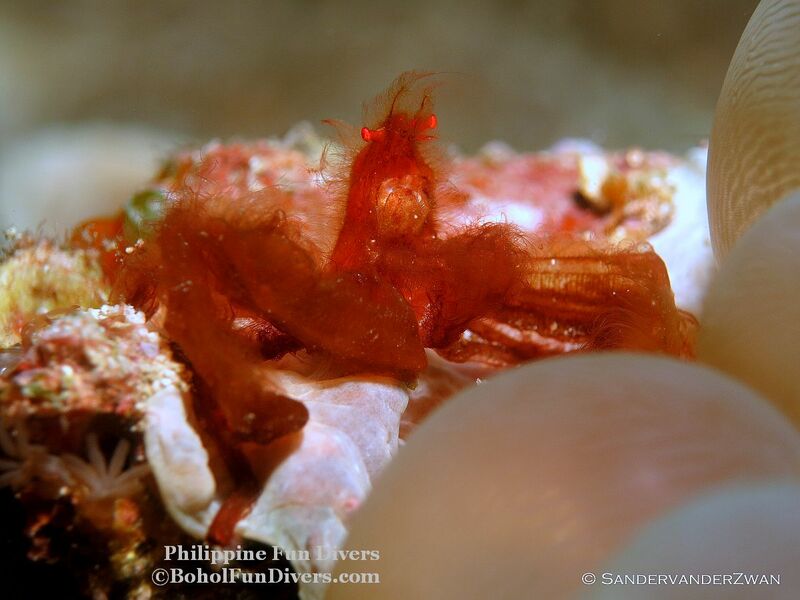 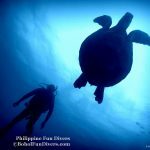 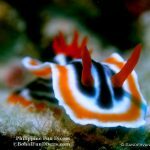 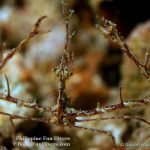 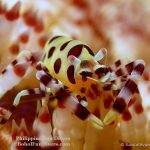 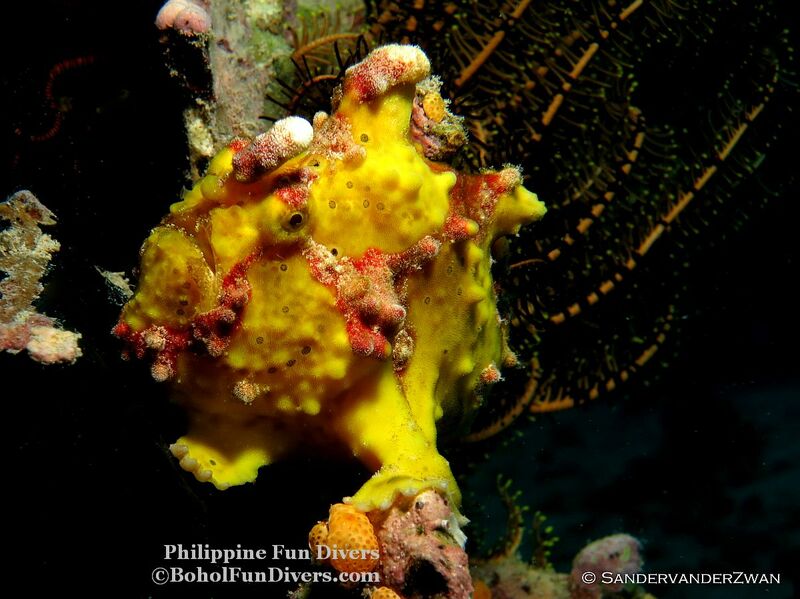 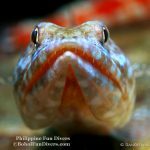 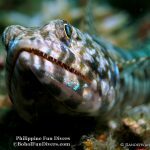 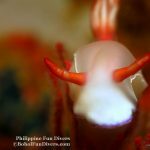 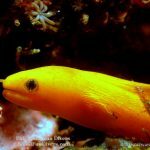 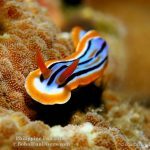 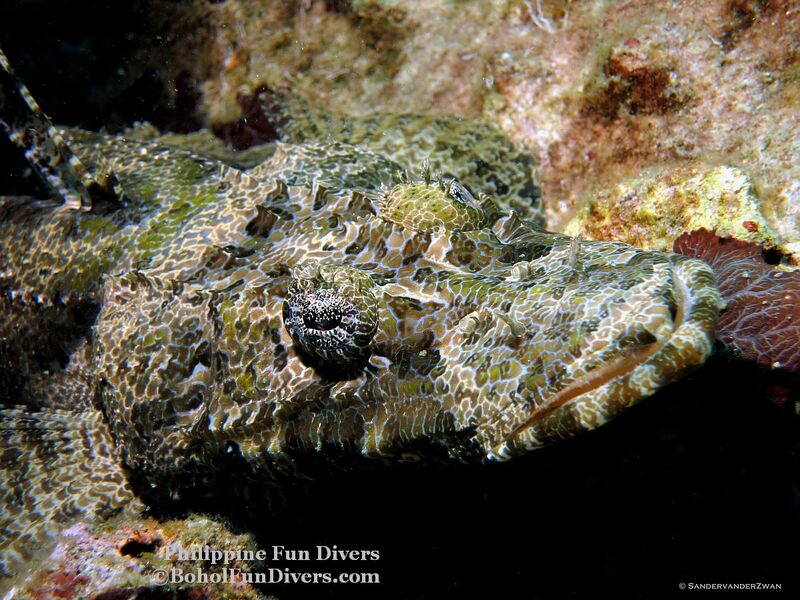 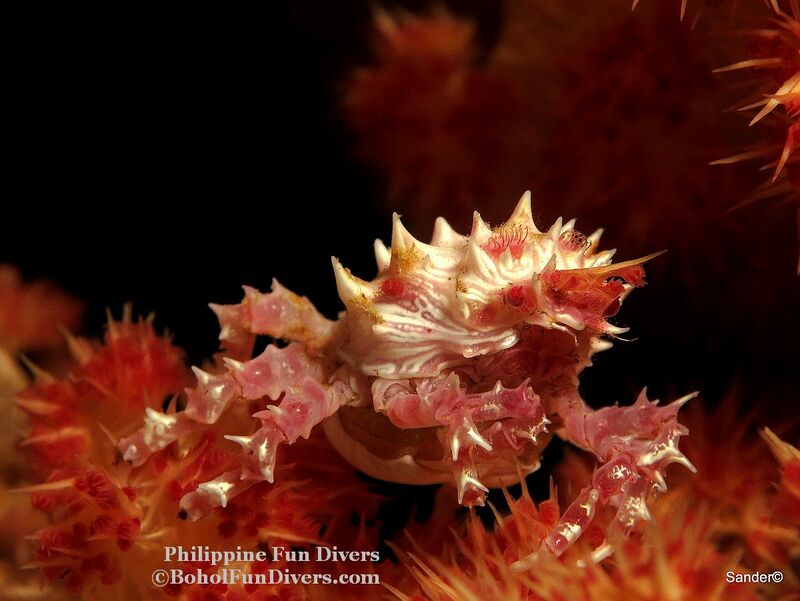 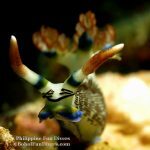 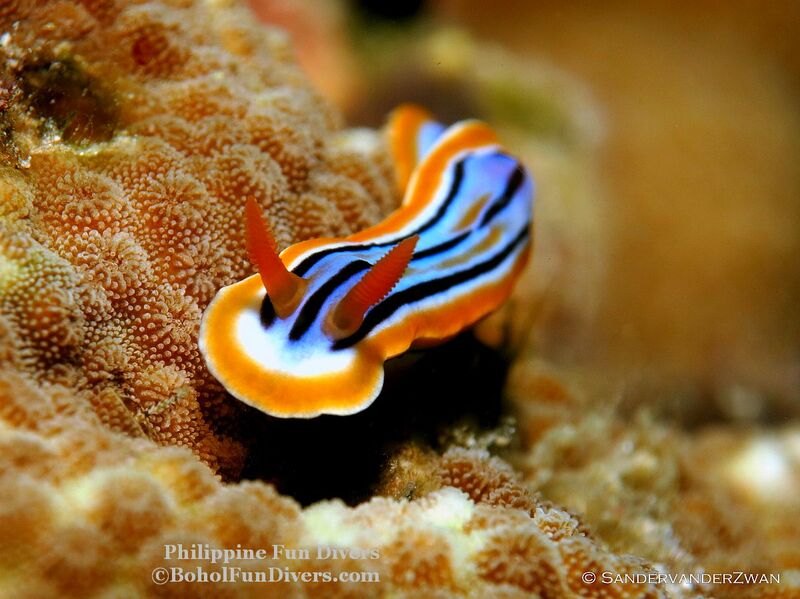 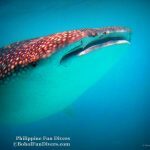 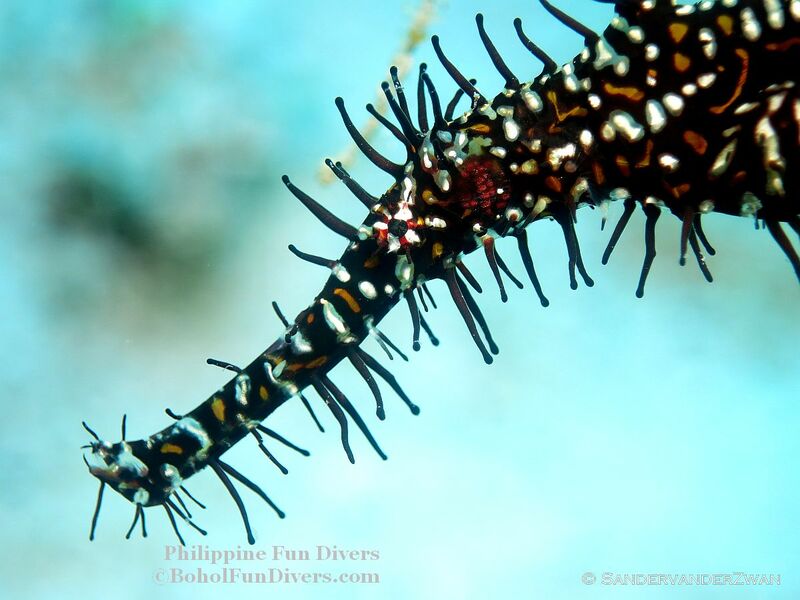 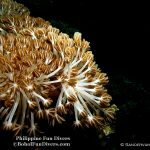 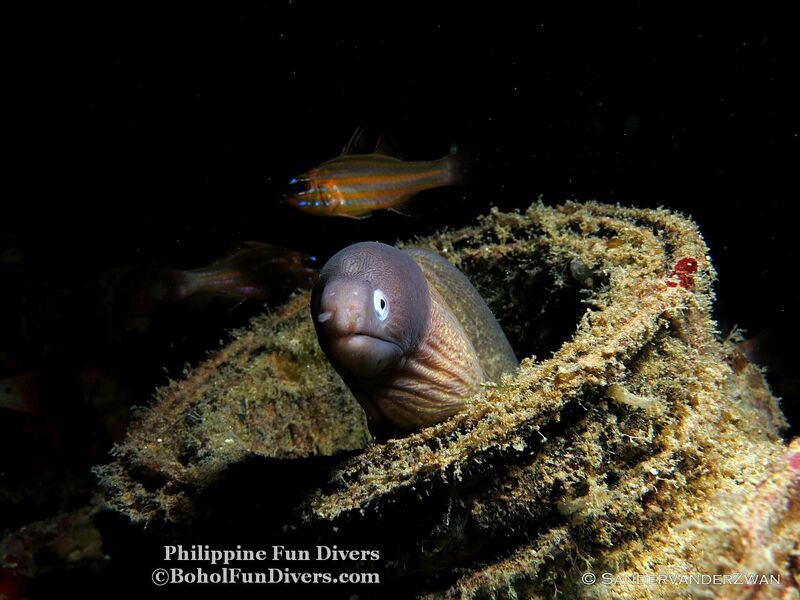 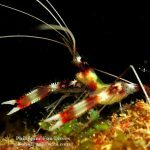 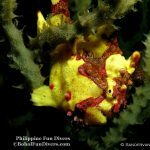 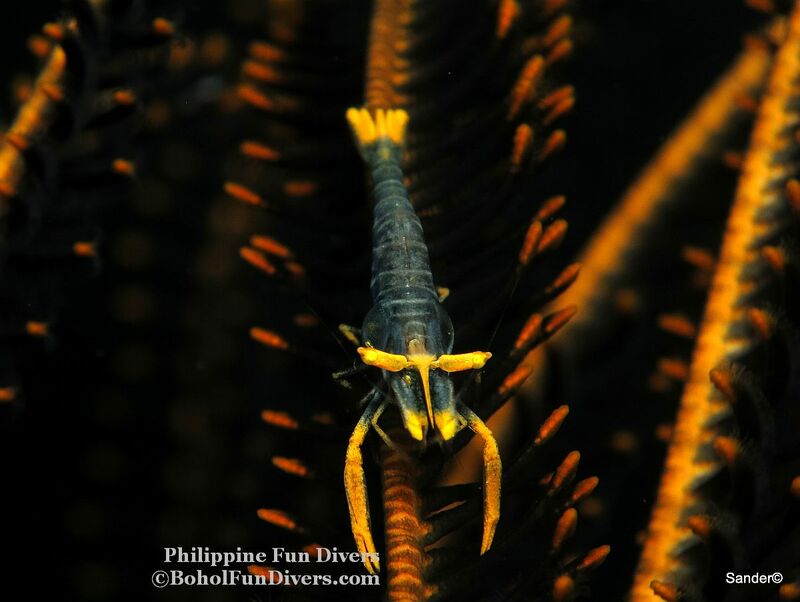 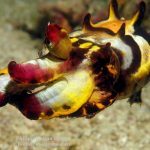 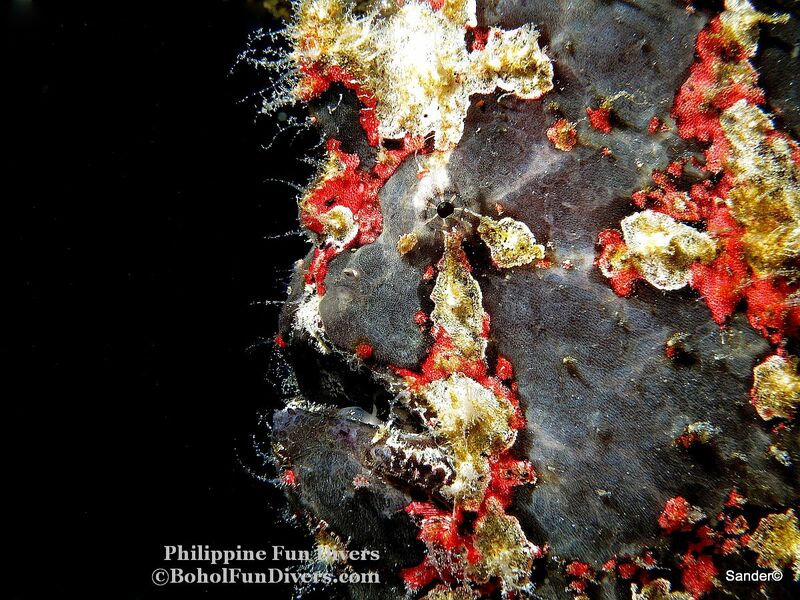 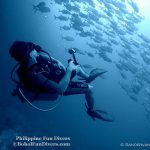 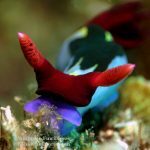 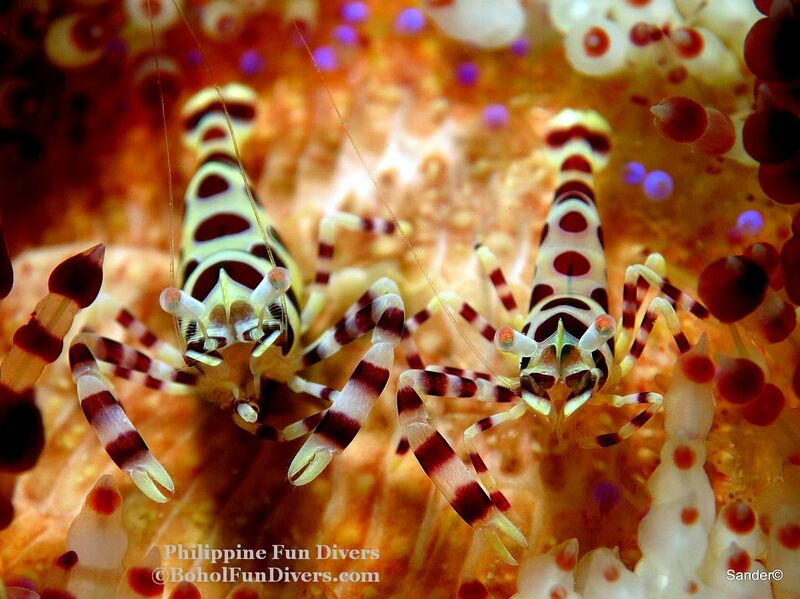 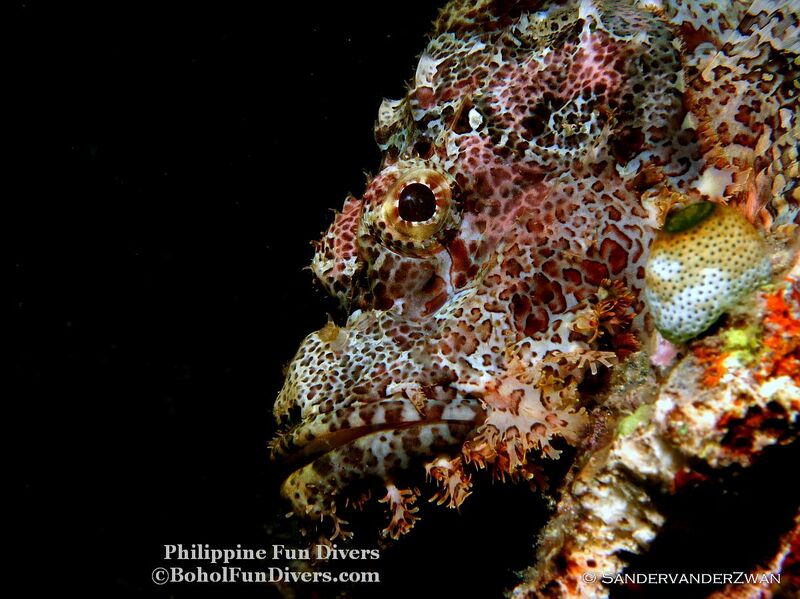 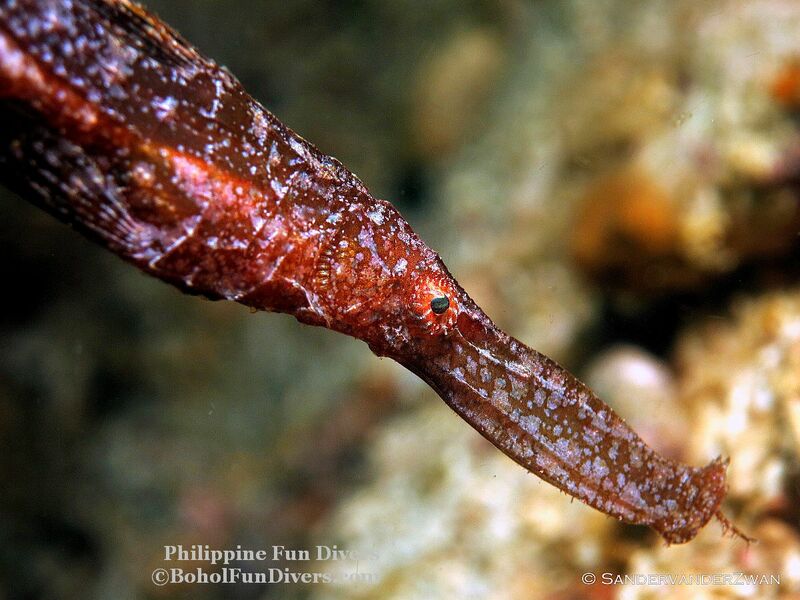 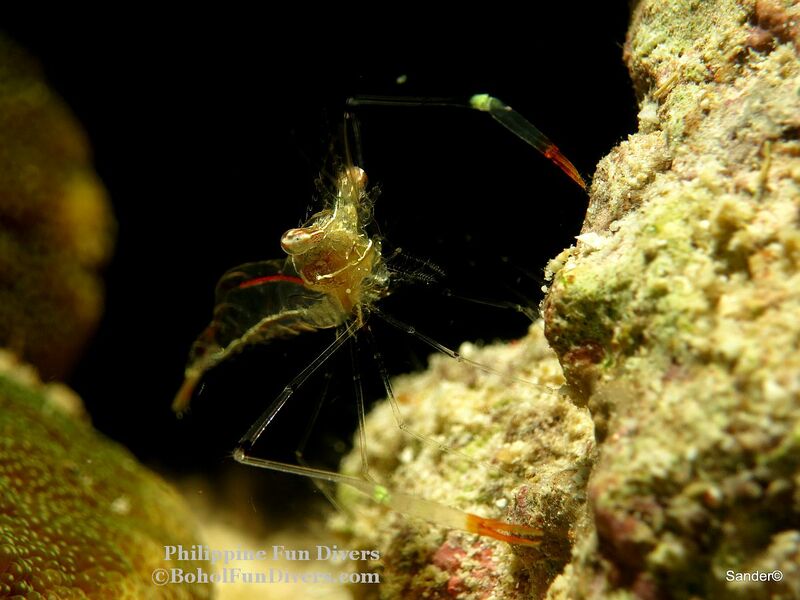 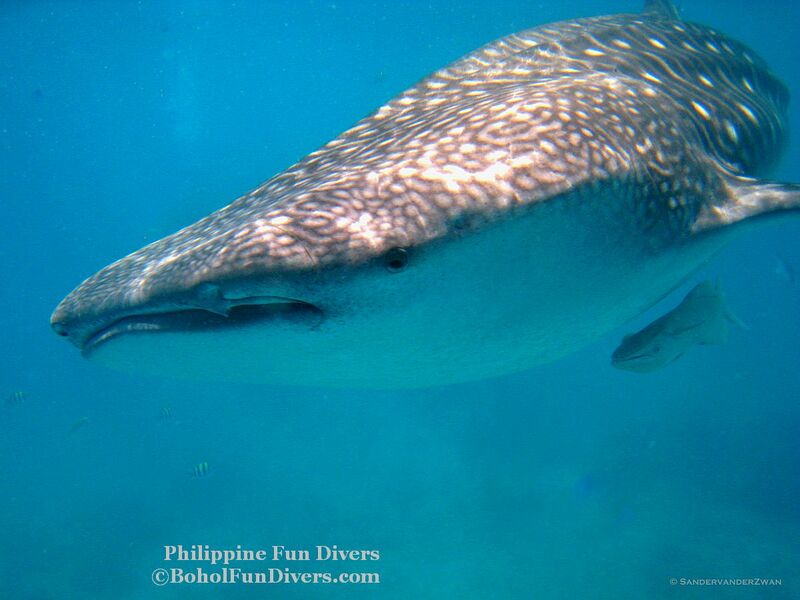 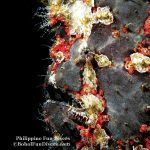 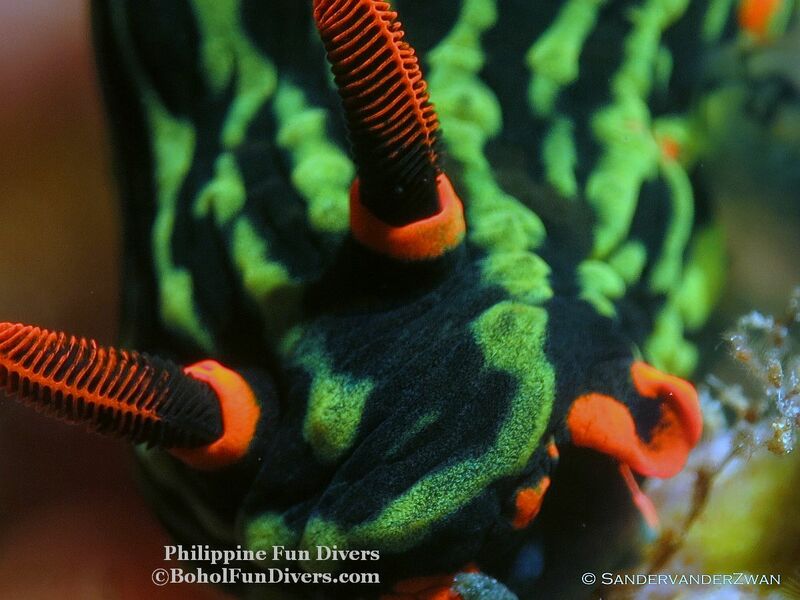 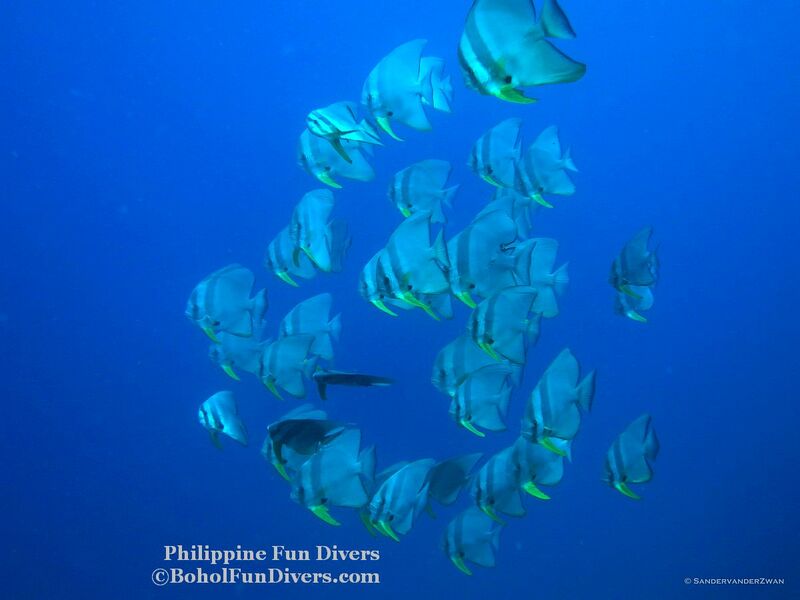 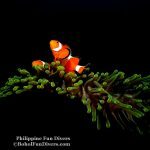 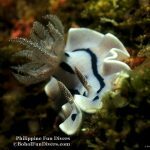 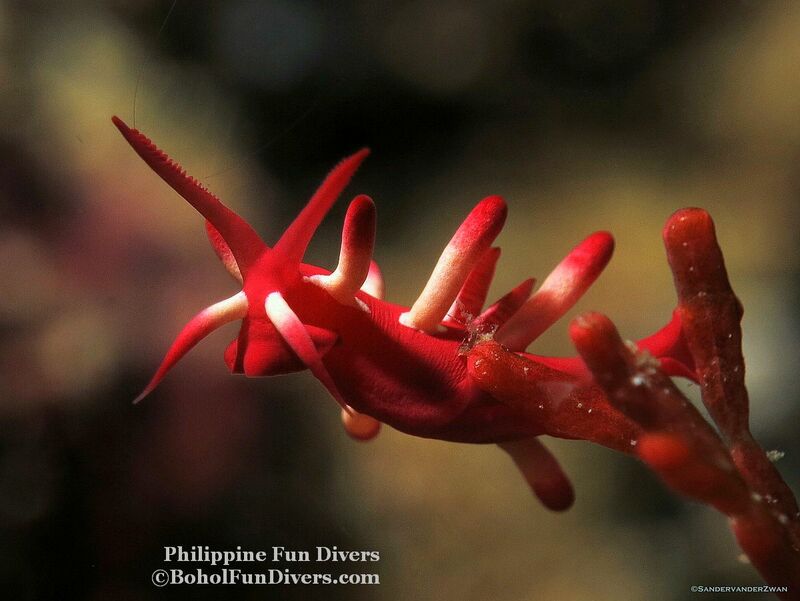 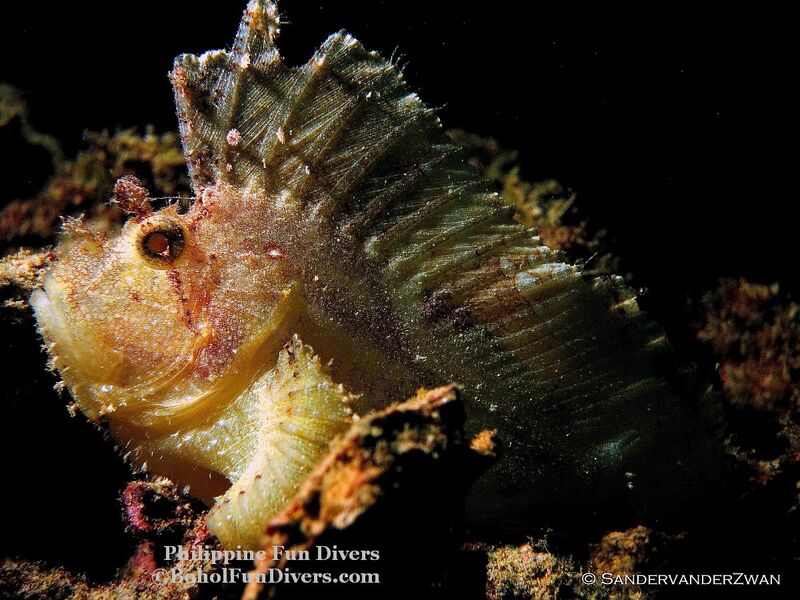 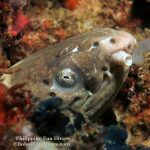 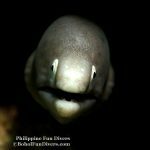 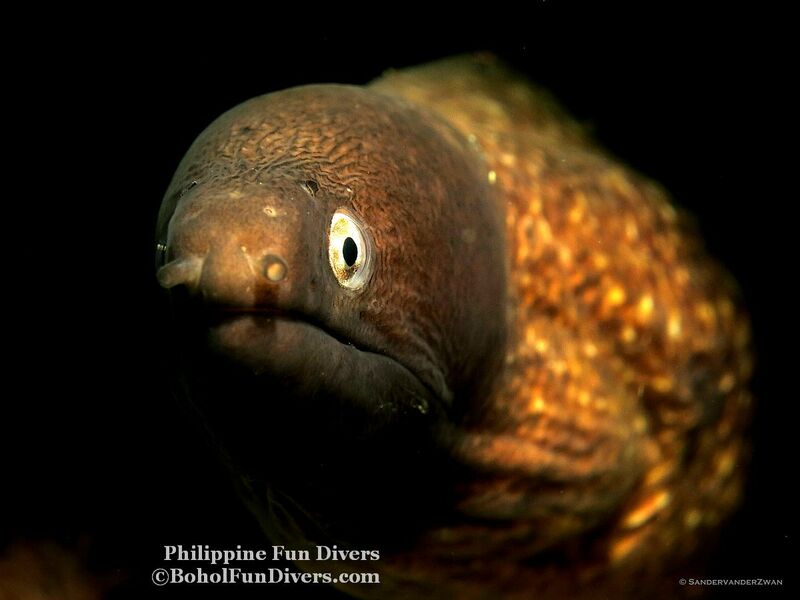 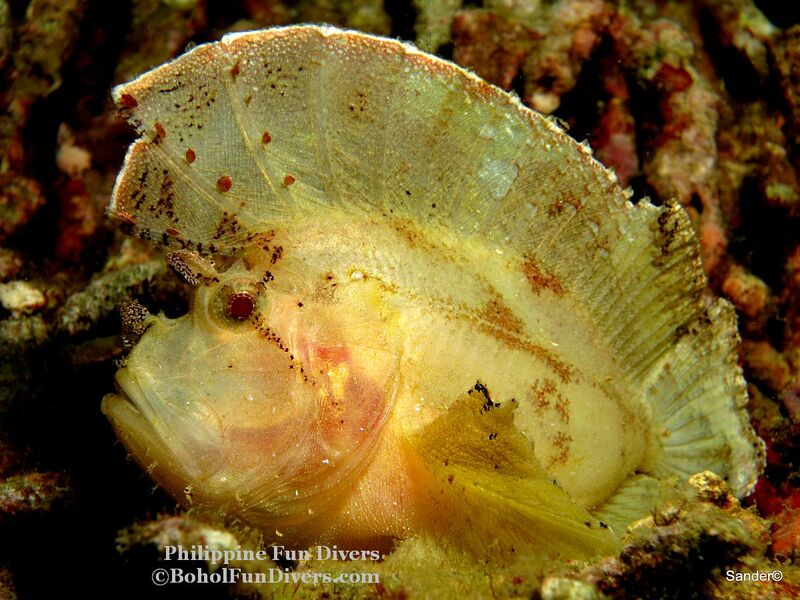 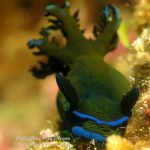 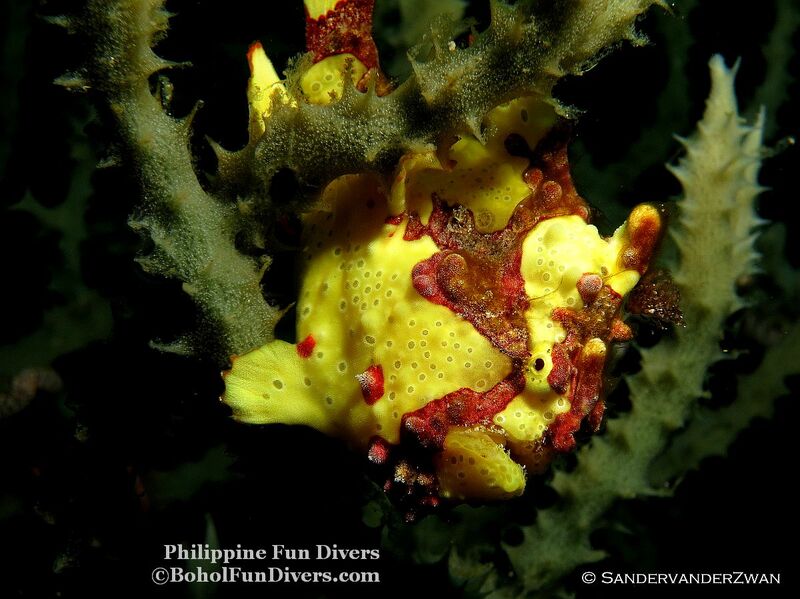 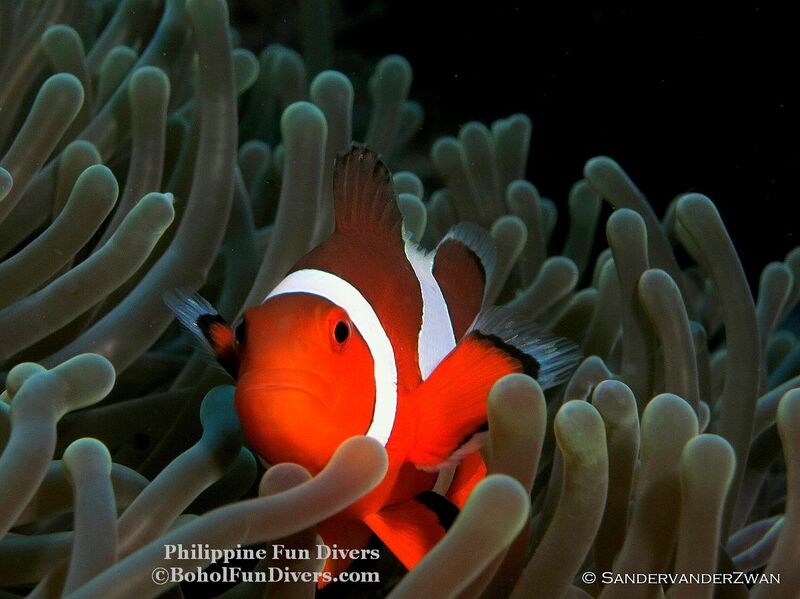 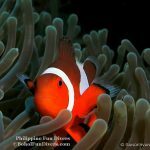 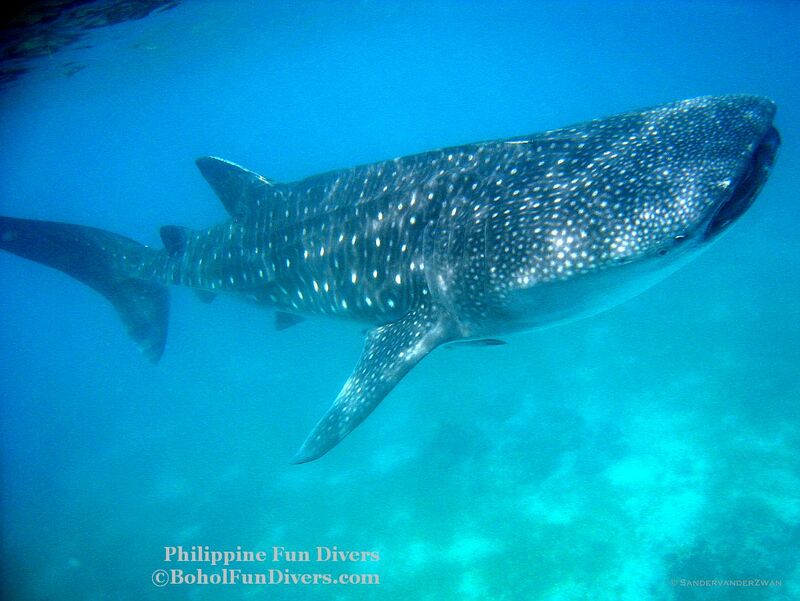 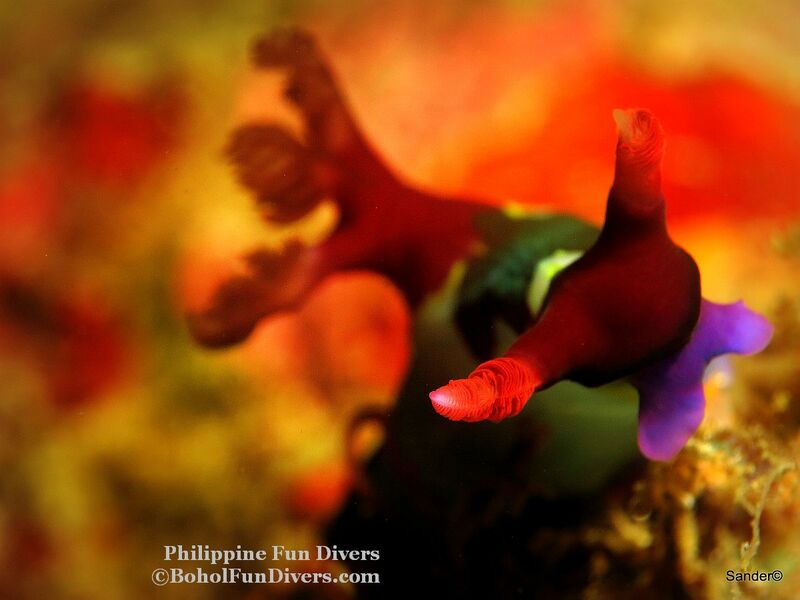 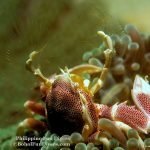 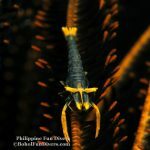 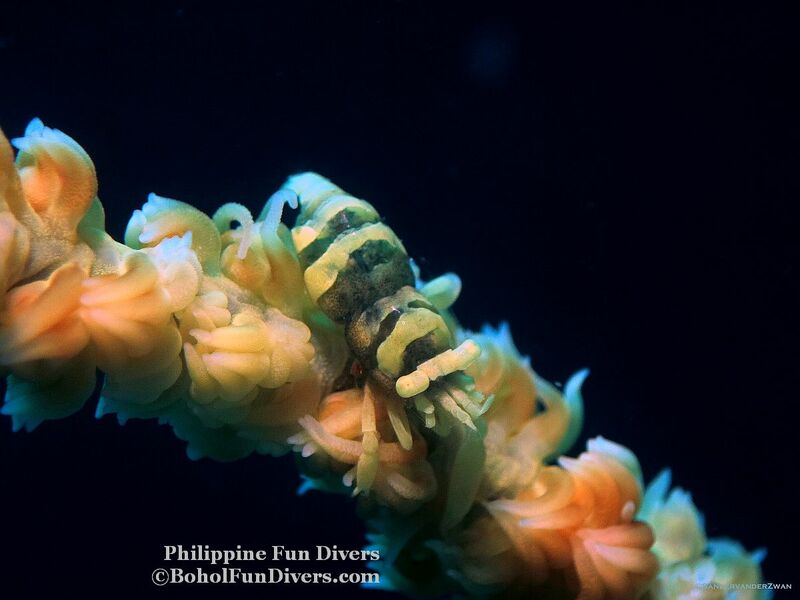 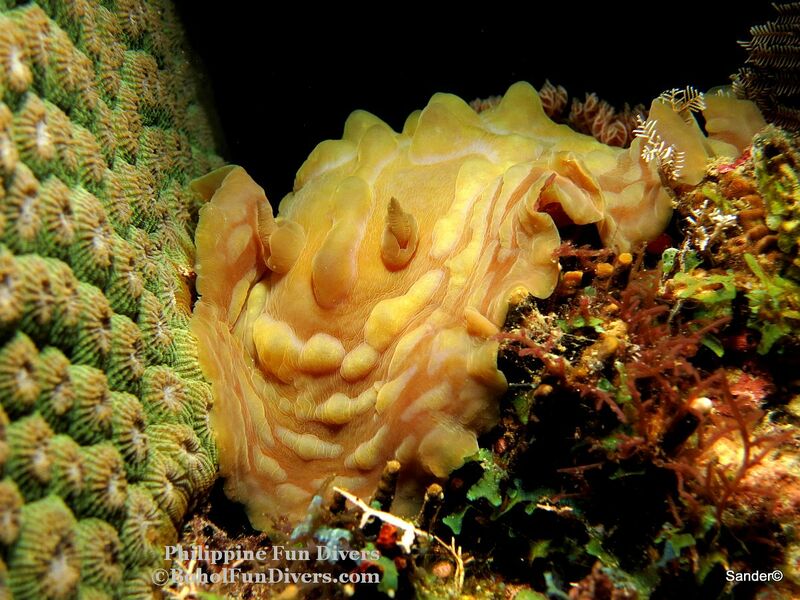 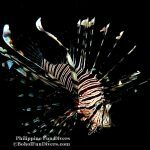 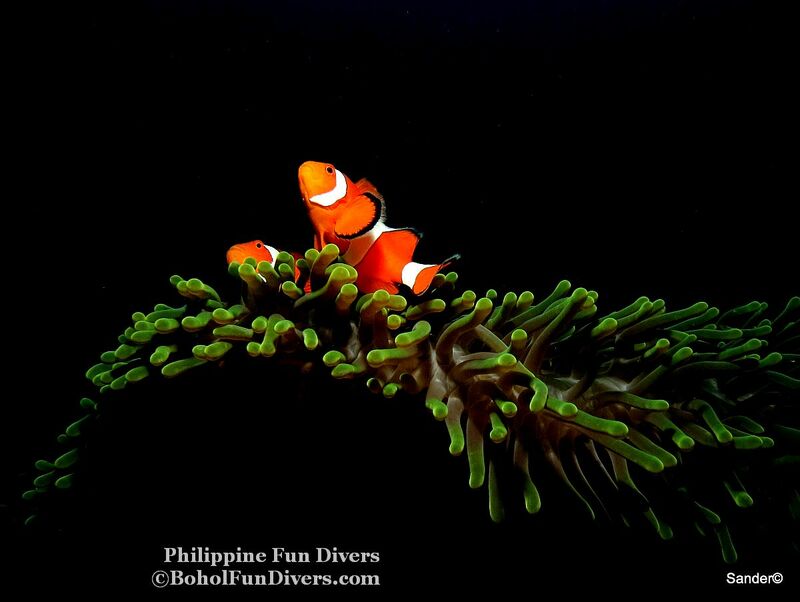 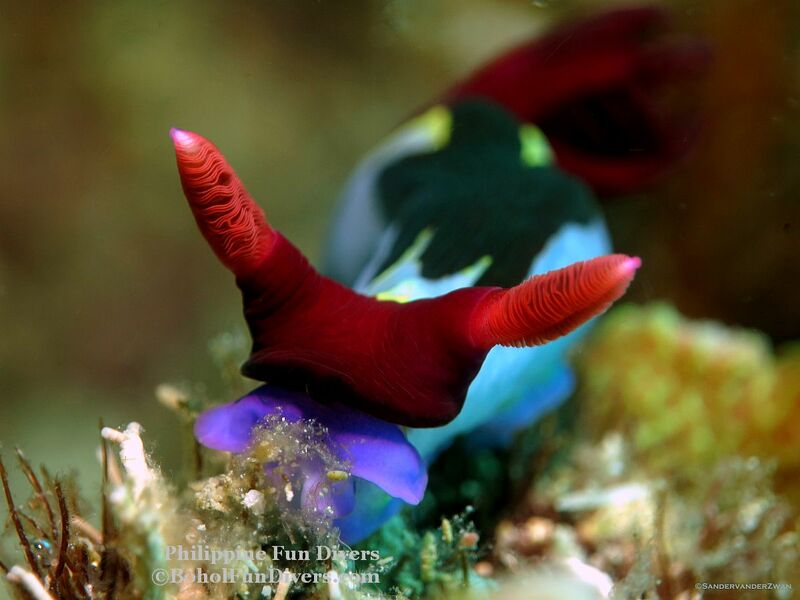 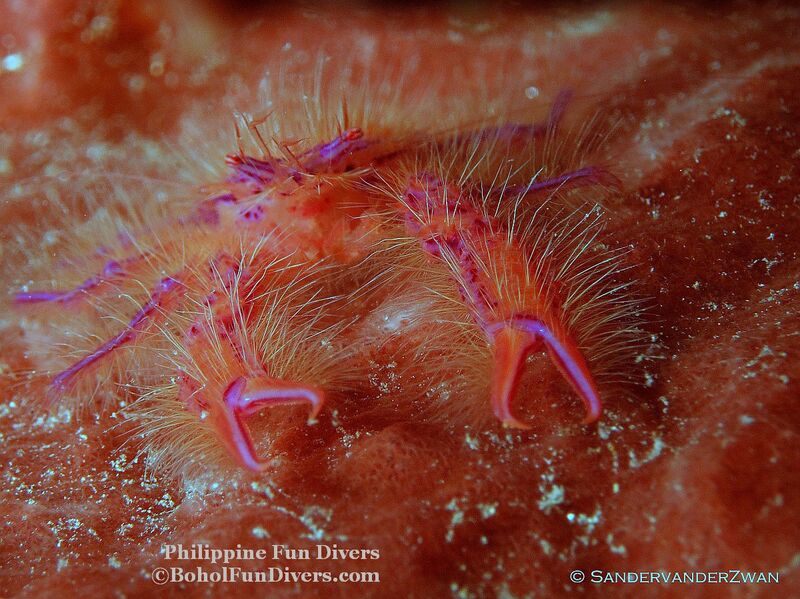 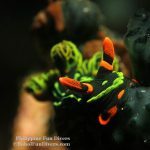 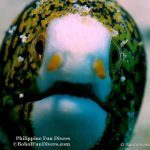 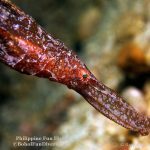 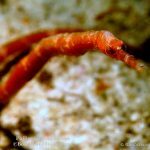 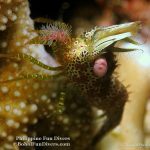 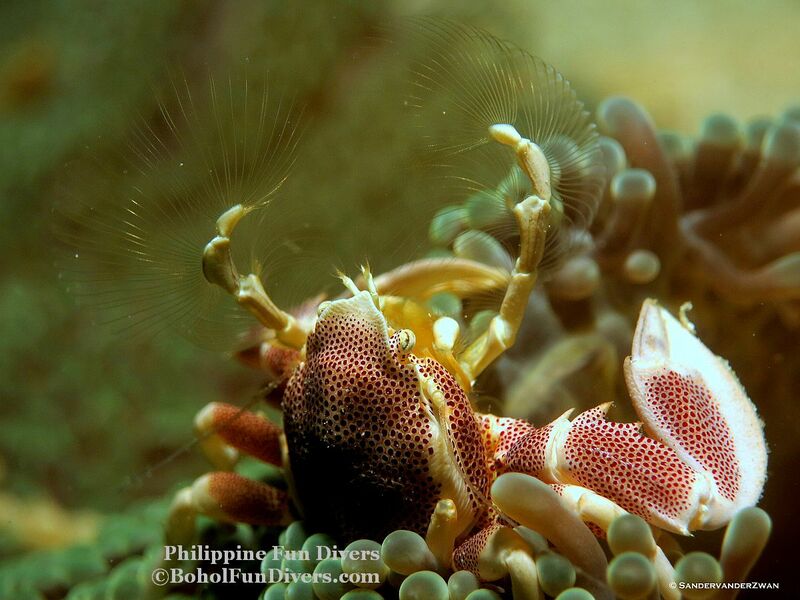 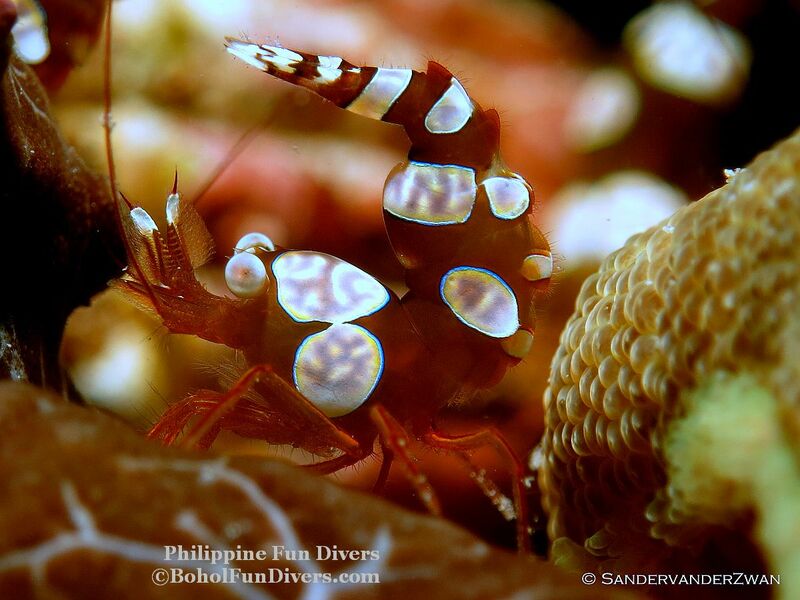 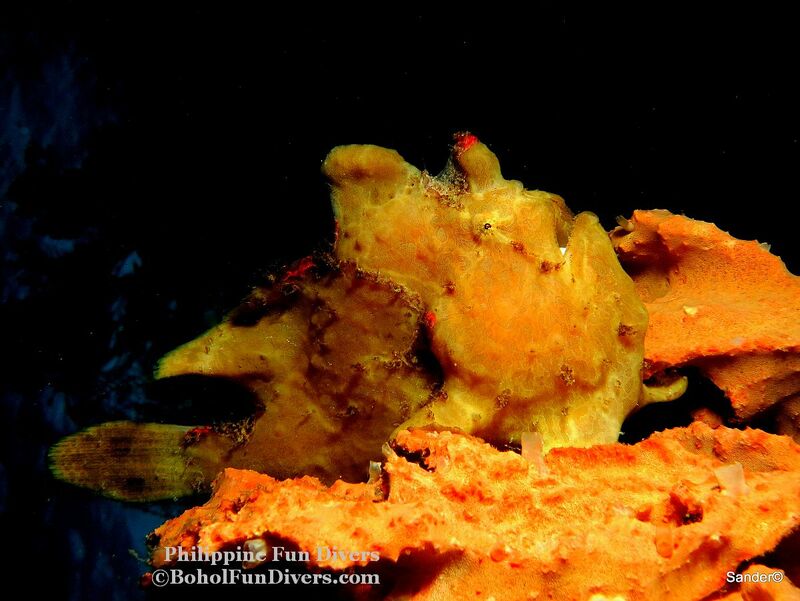 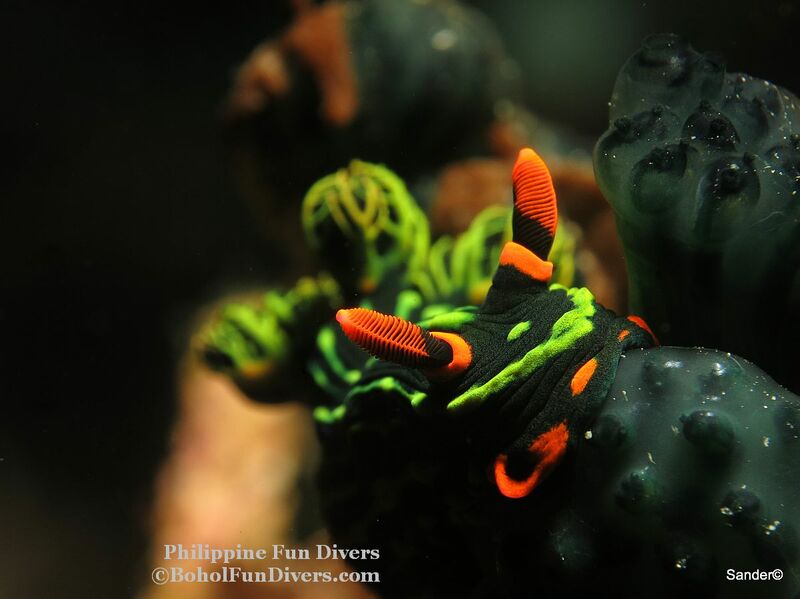 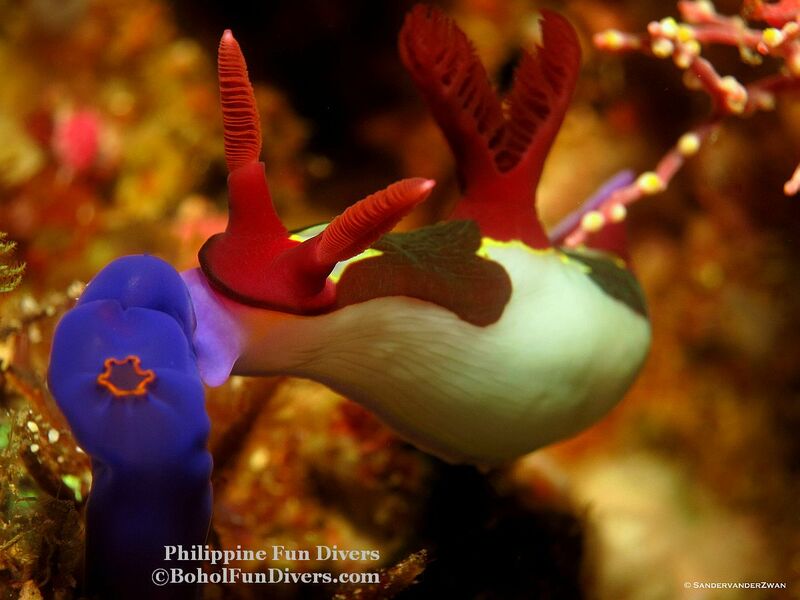 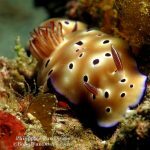 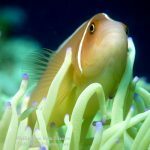 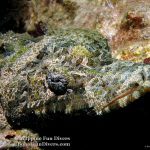 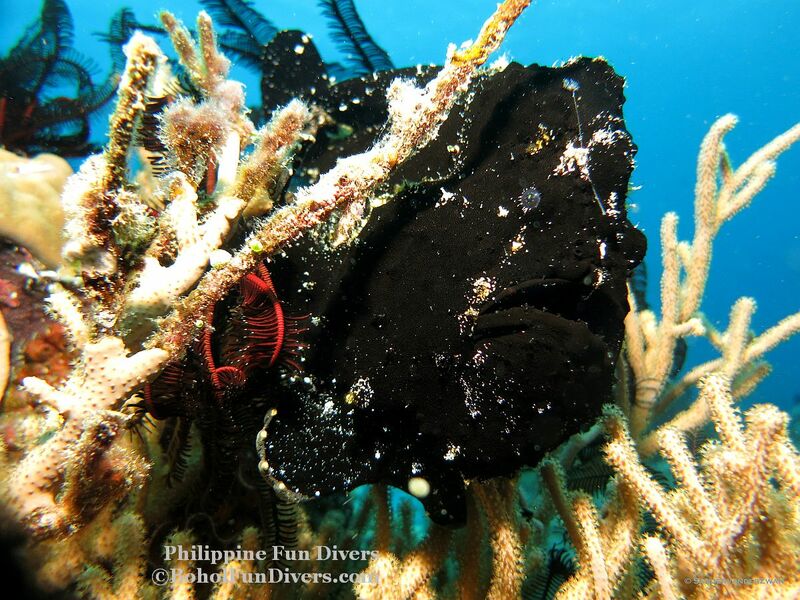 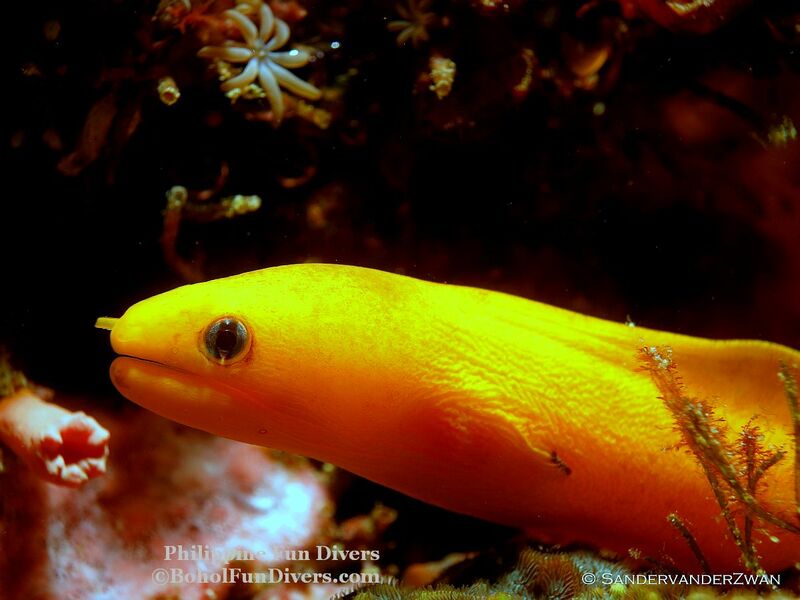 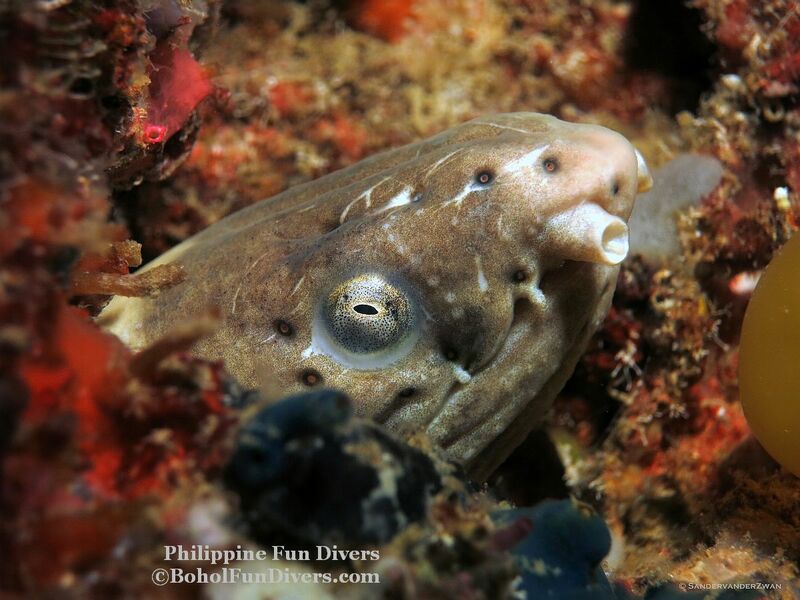 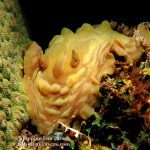 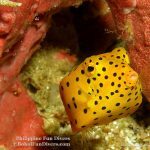 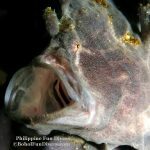 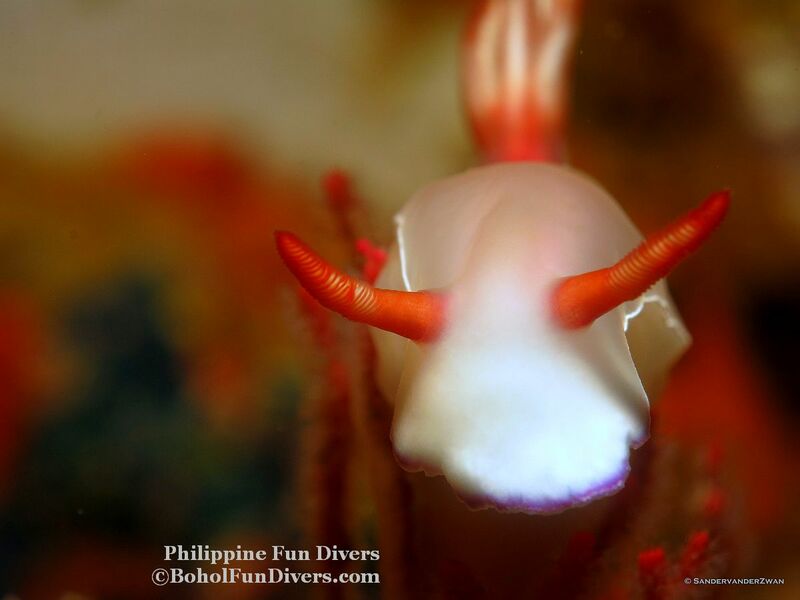 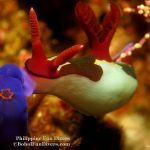 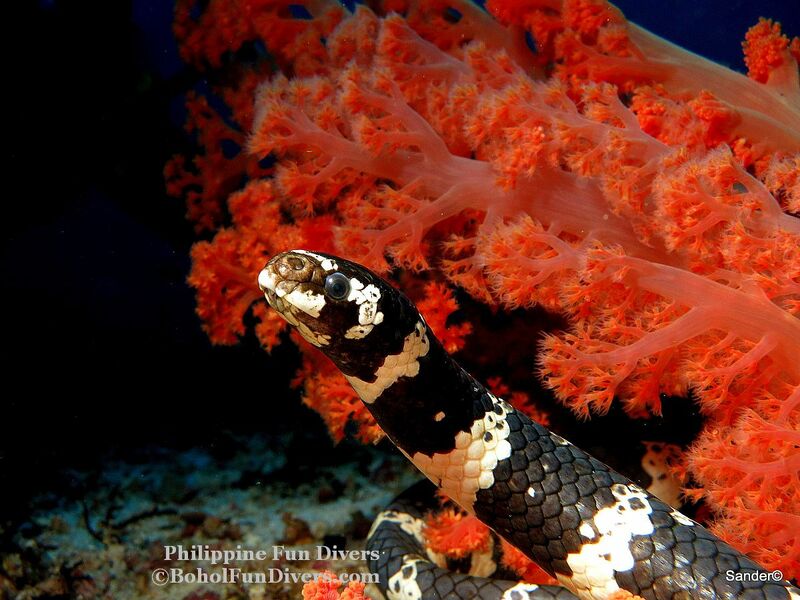 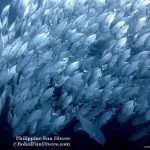 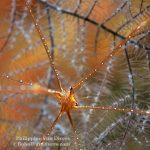 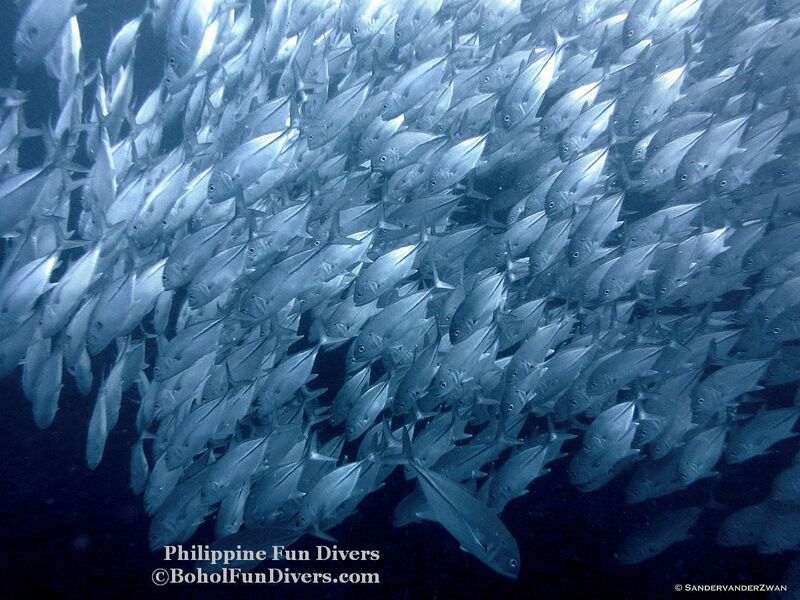 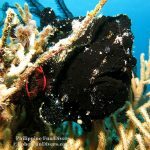 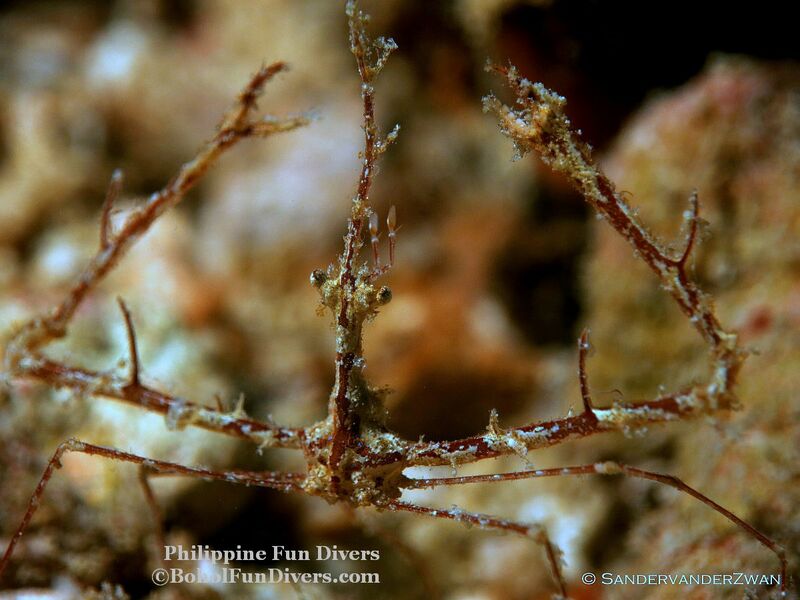 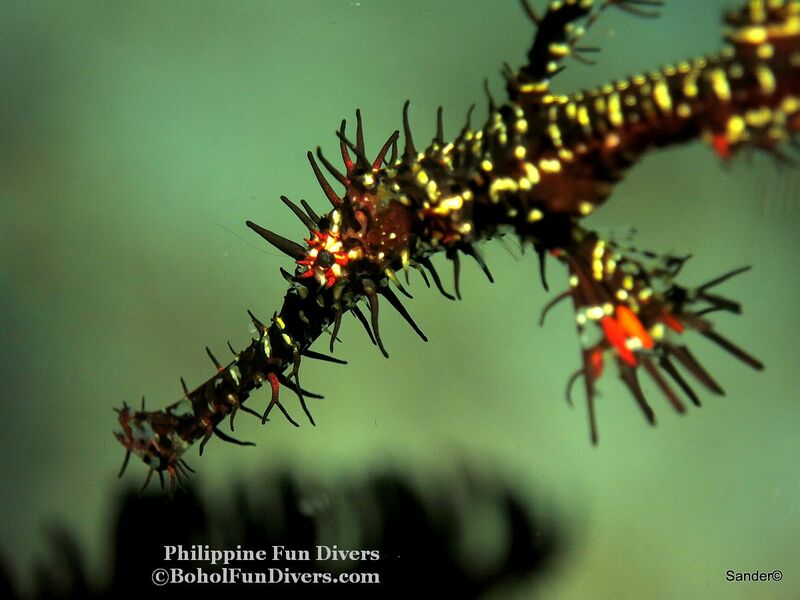 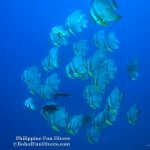 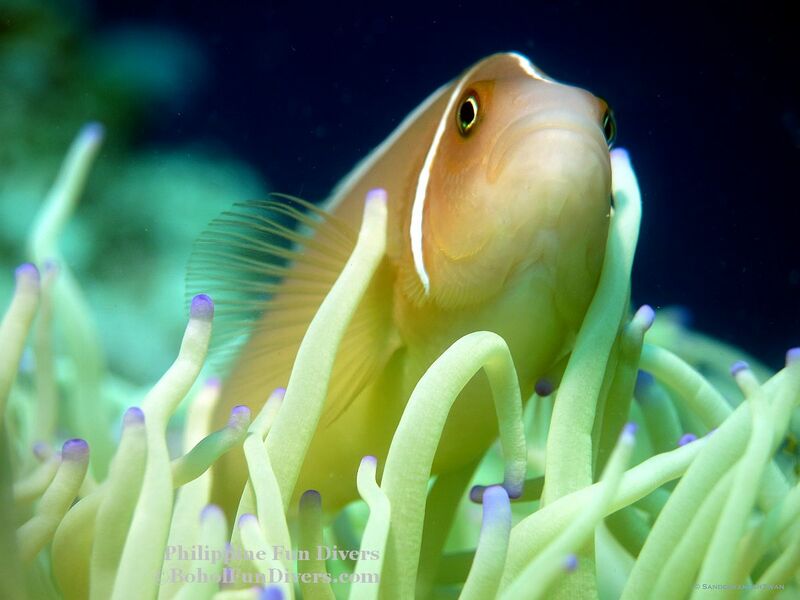 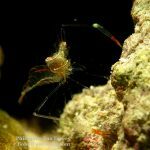 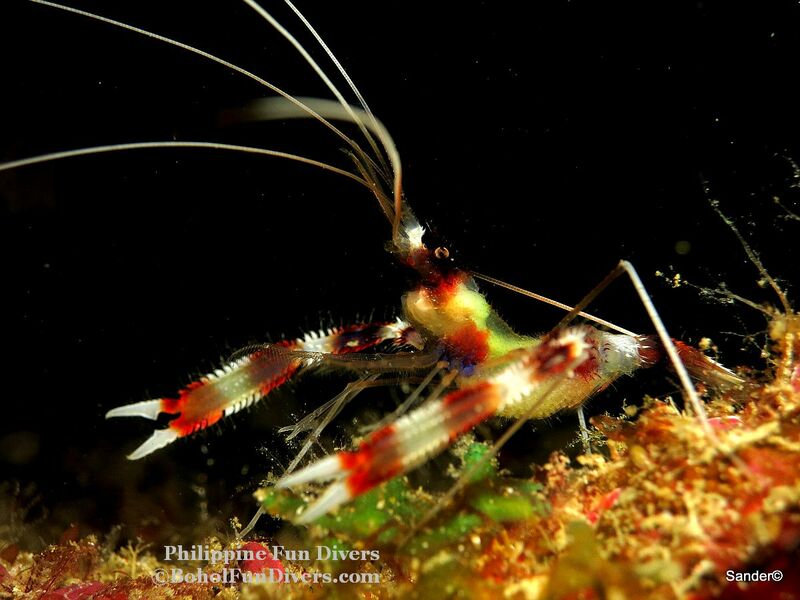 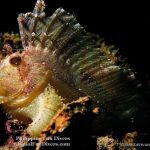 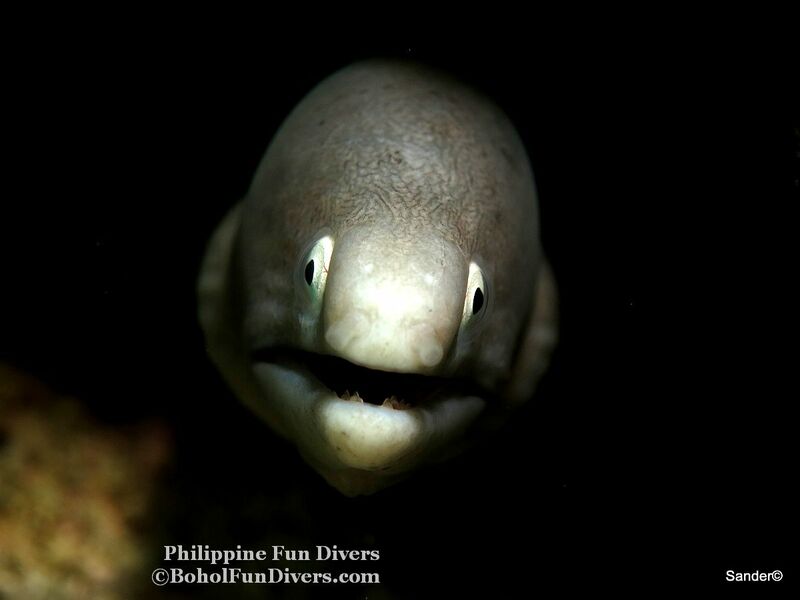 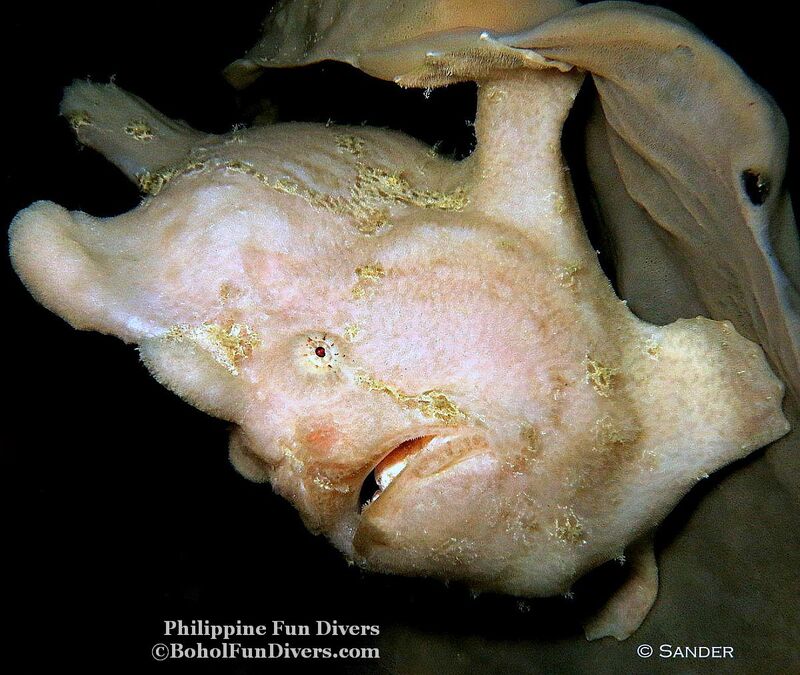 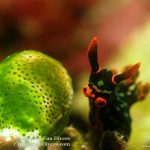 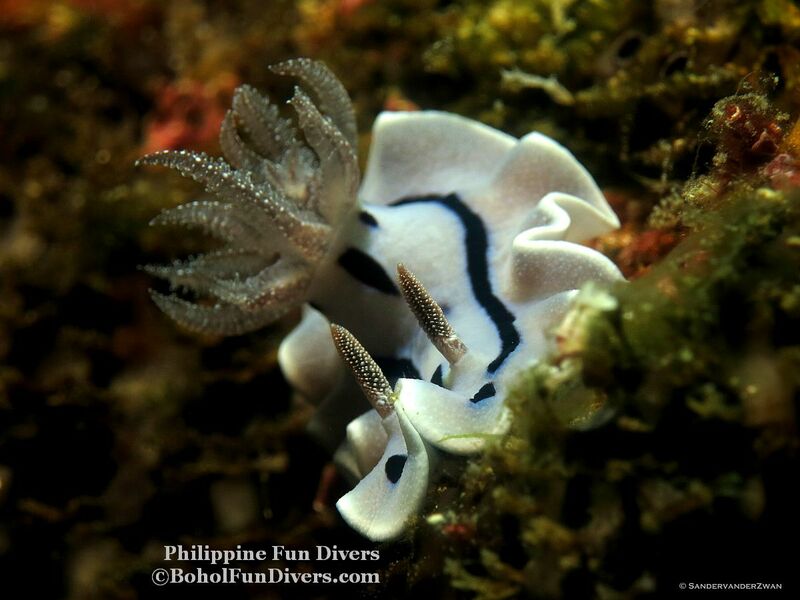 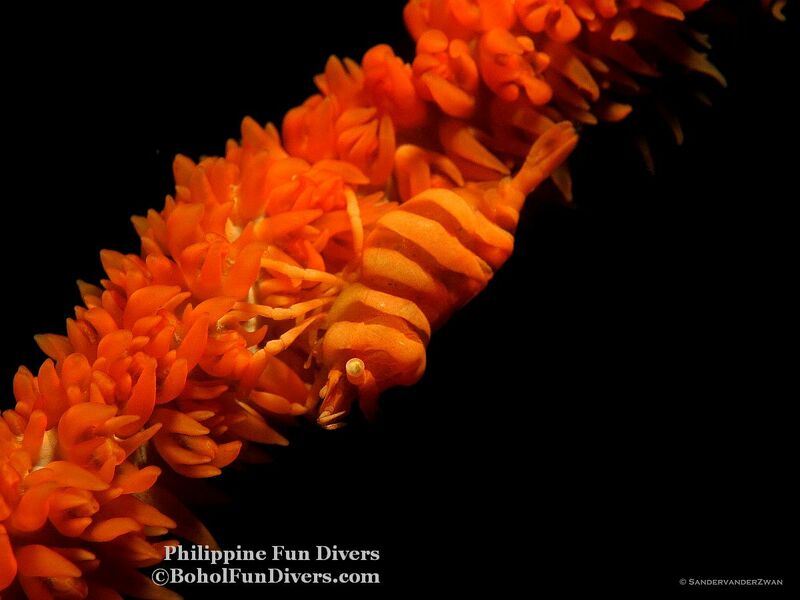 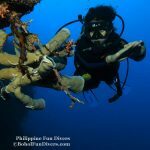 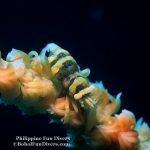 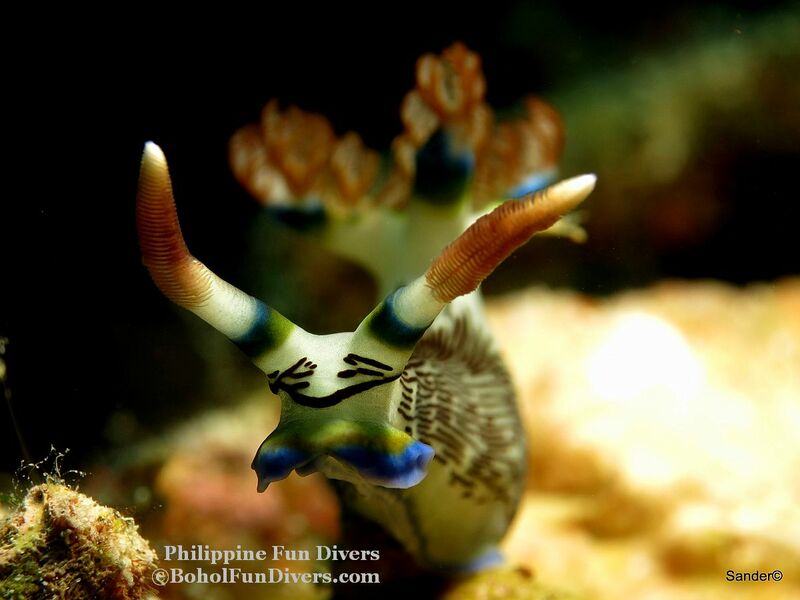 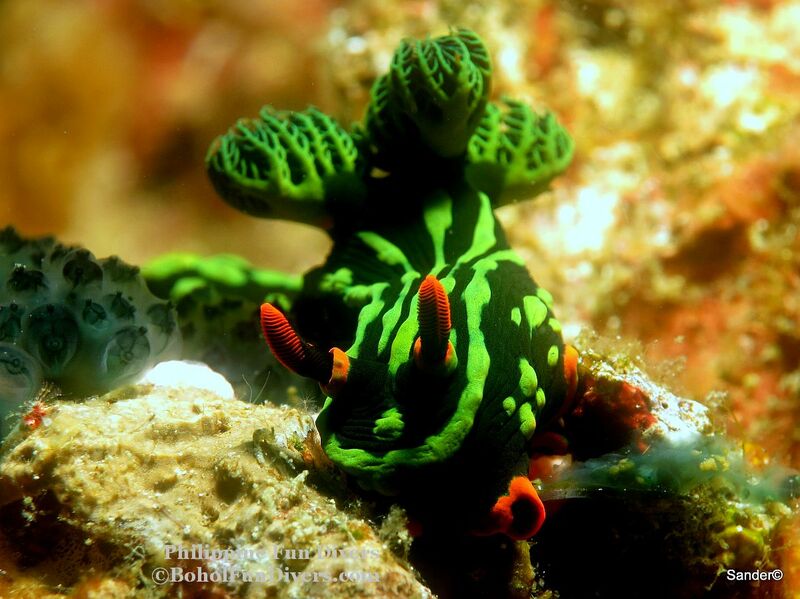 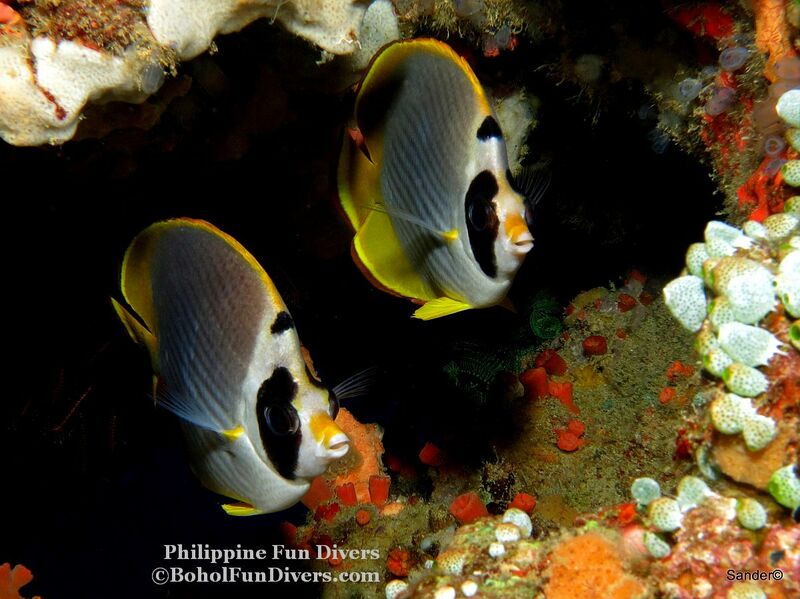 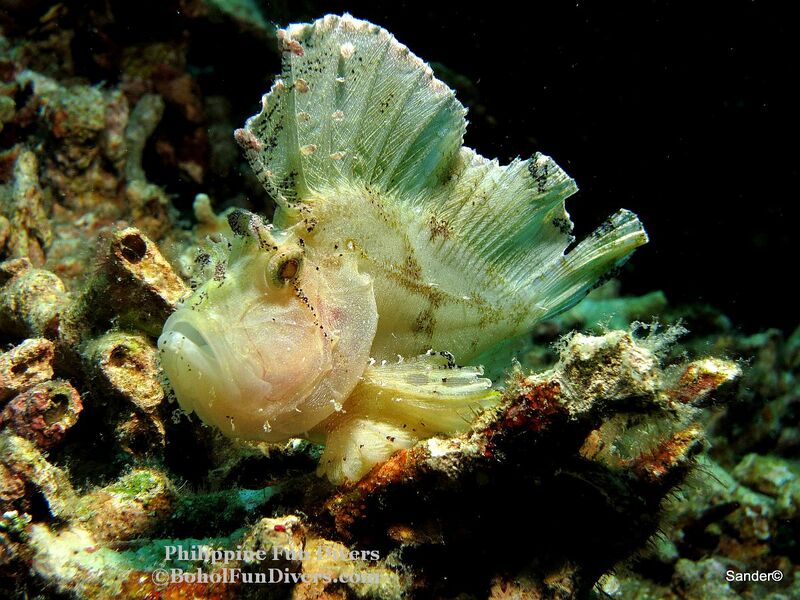 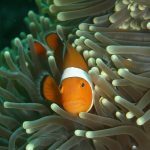 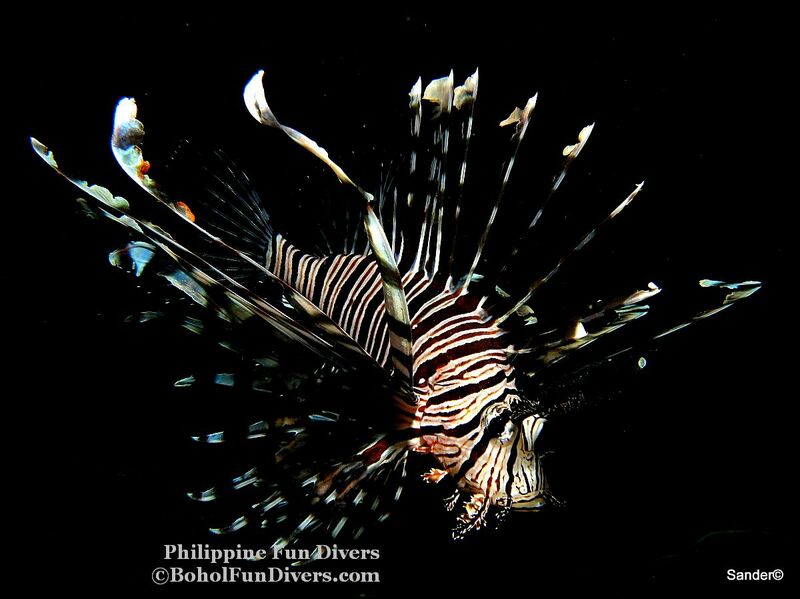 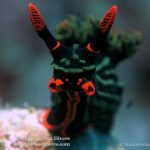 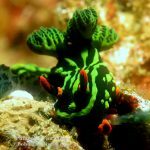 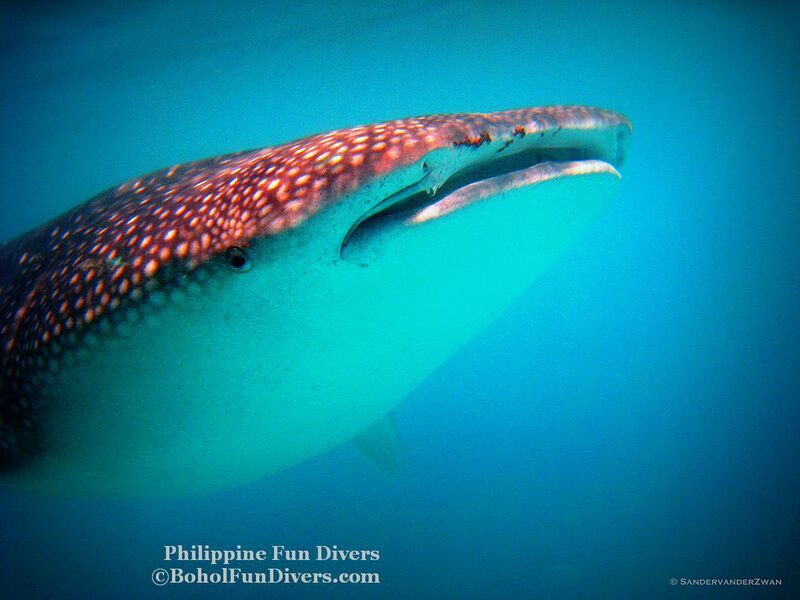 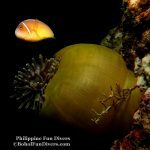 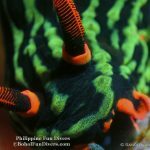 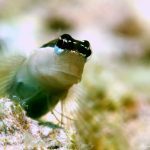 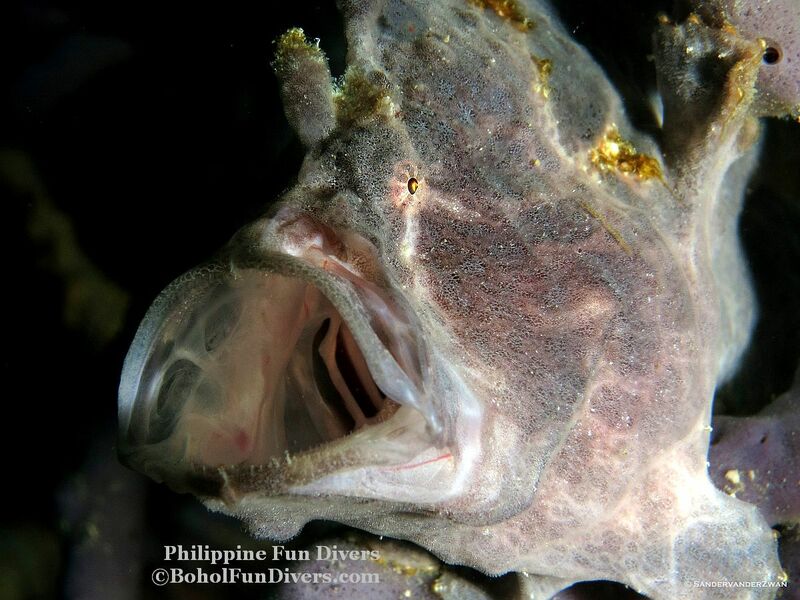 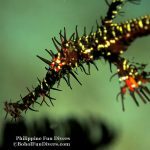 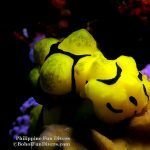 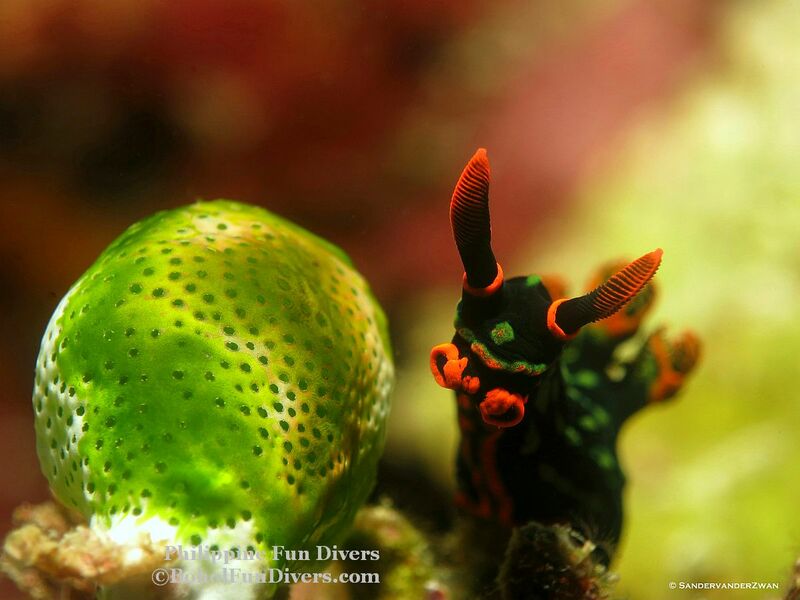 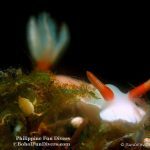 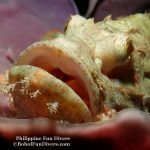 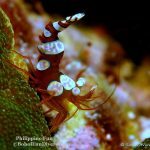 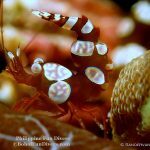 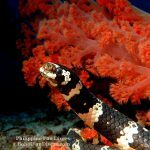 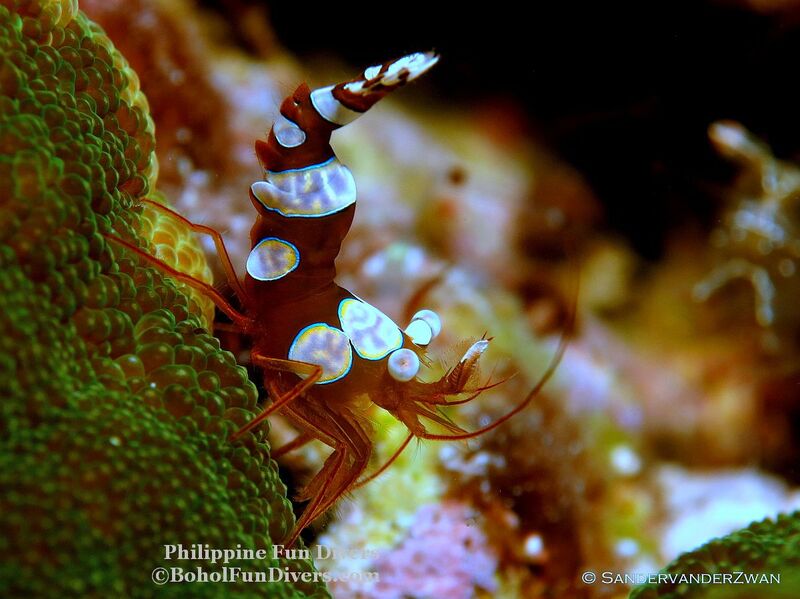 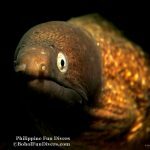 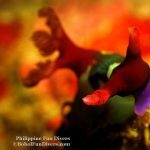 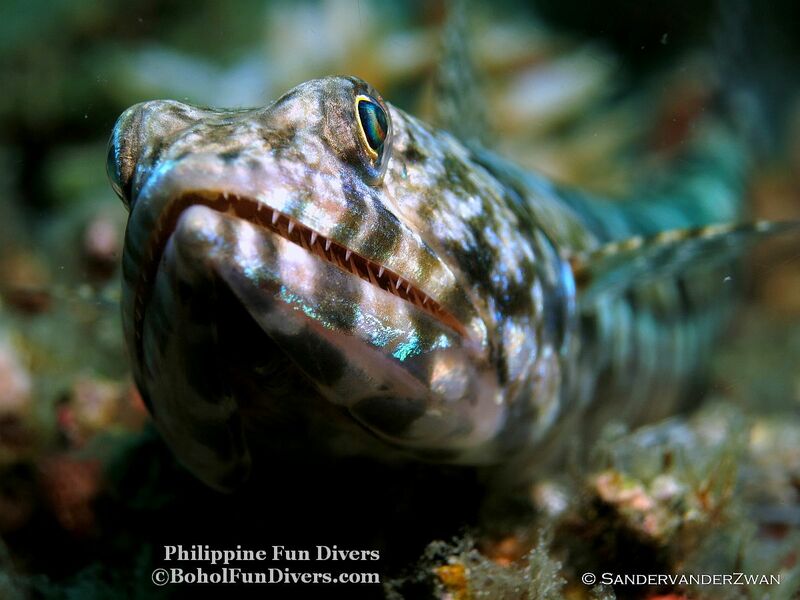 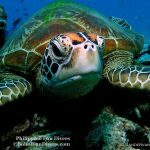 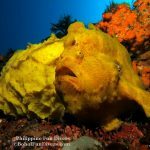 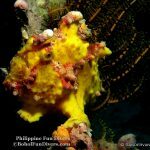 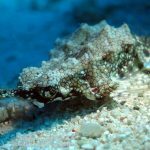 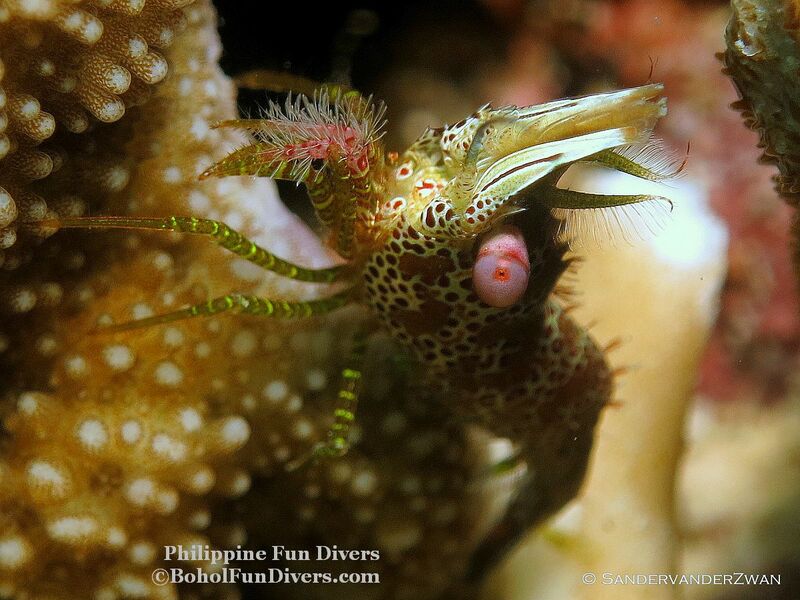 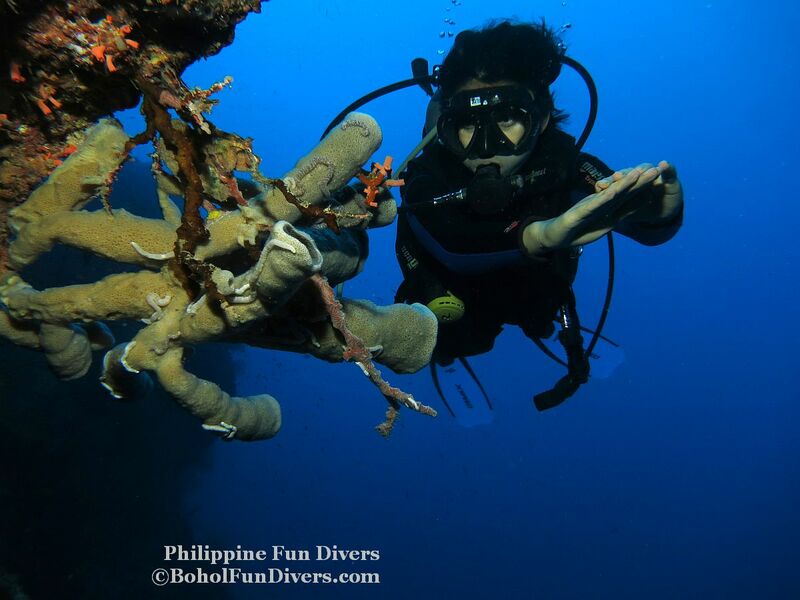 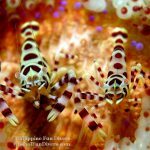 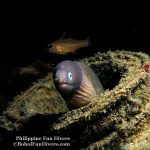 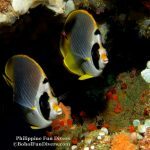 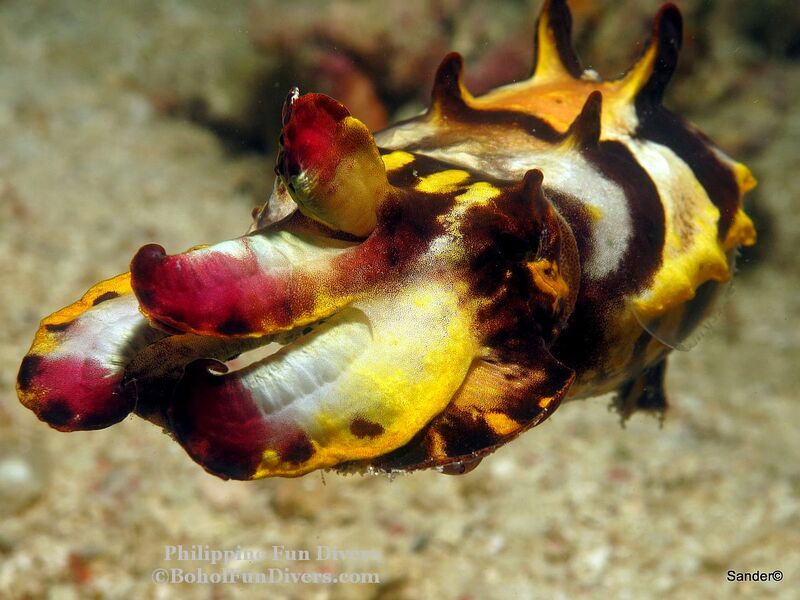 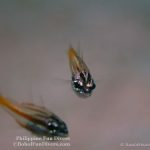 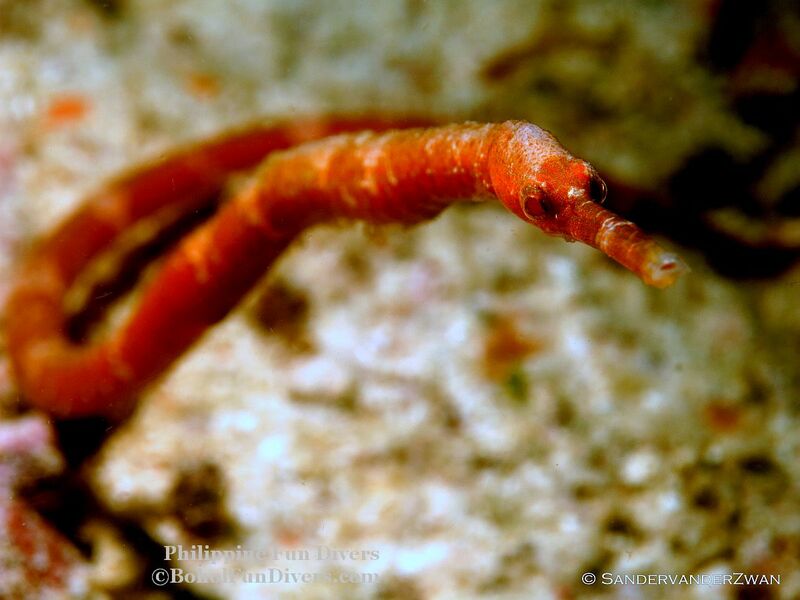 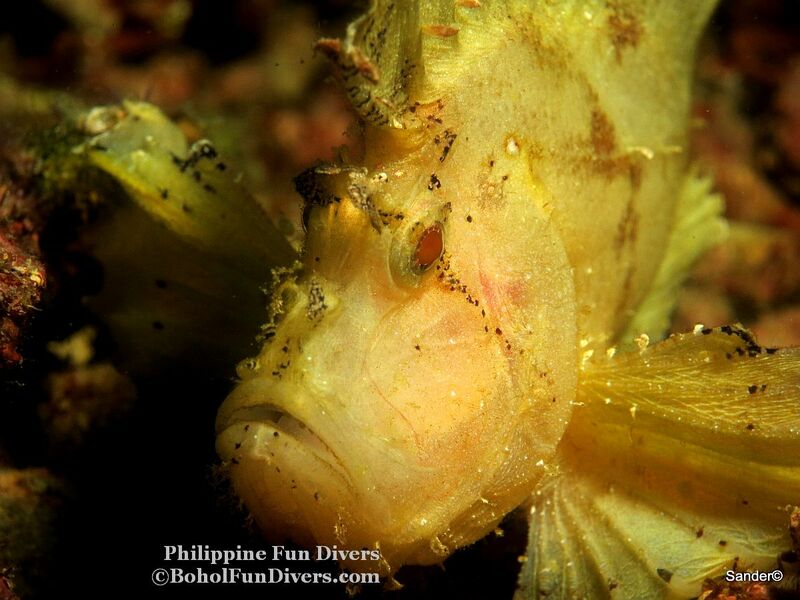 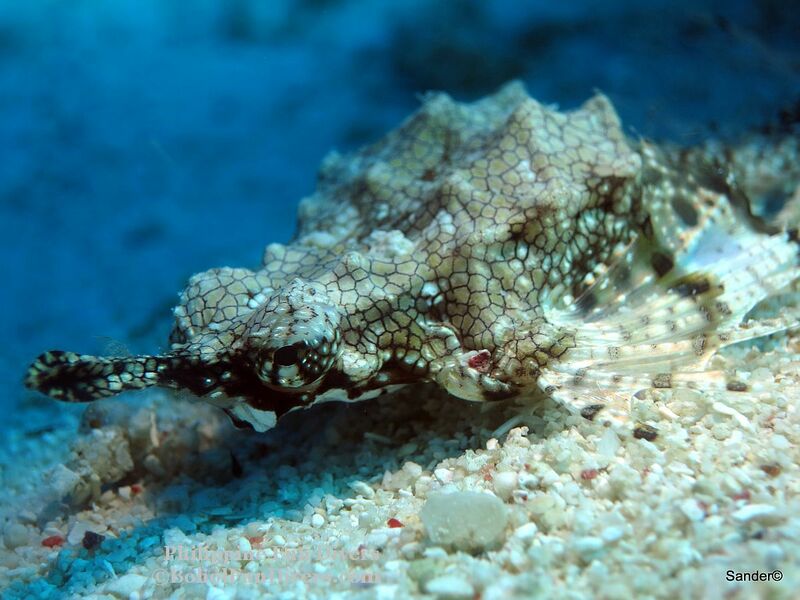 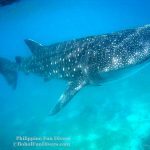 Philippine Fun Divers dive professionals will be happy to to guide and show you these amazing creatures!